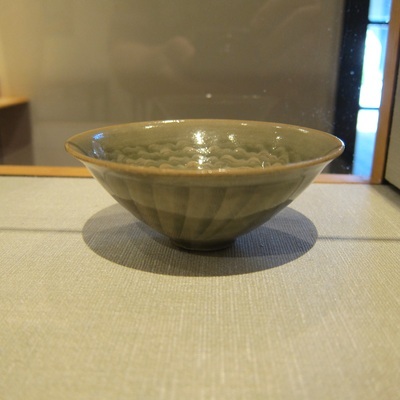 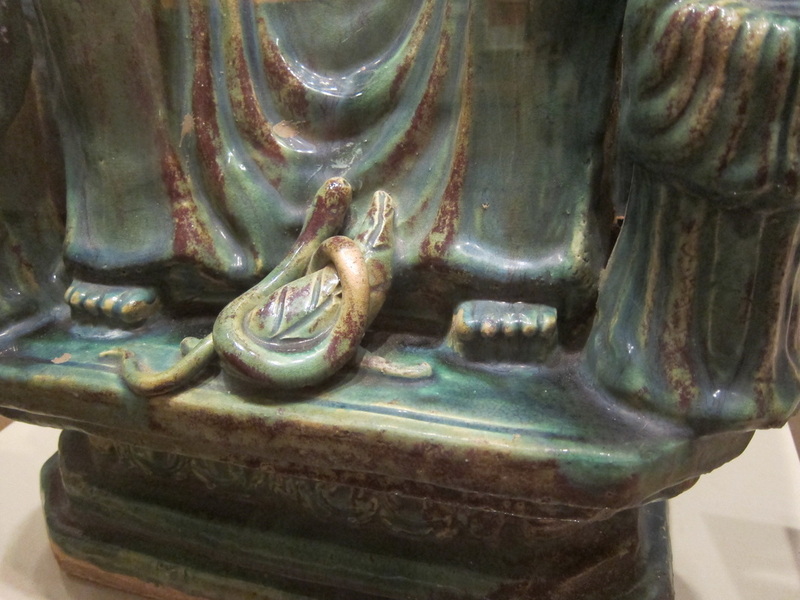 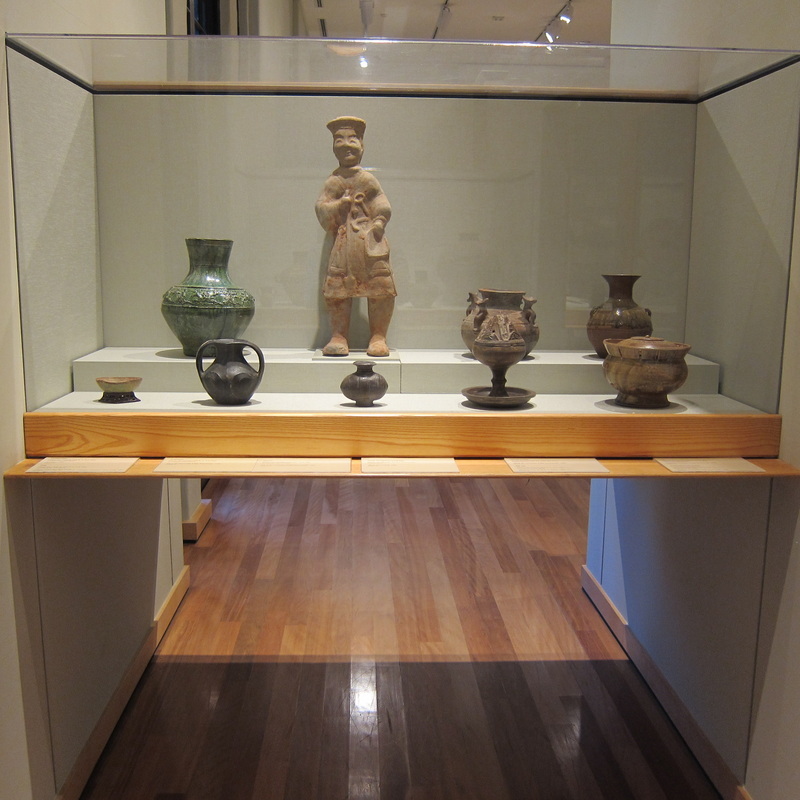 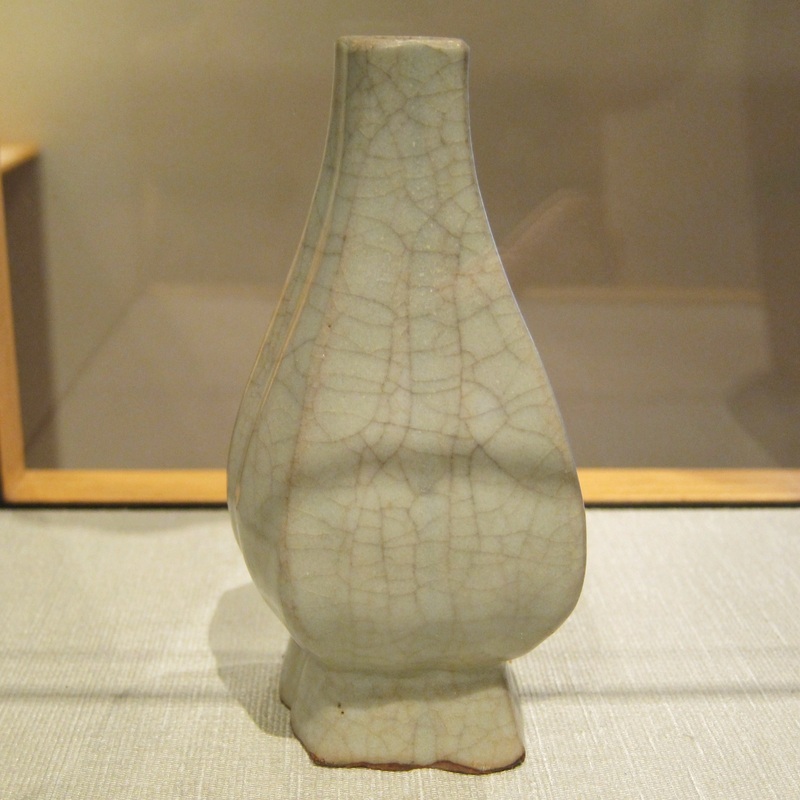 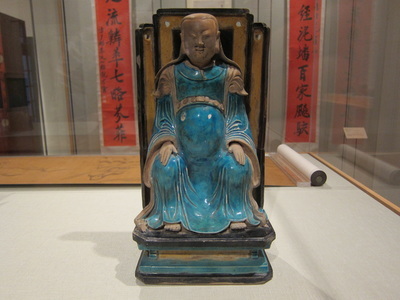 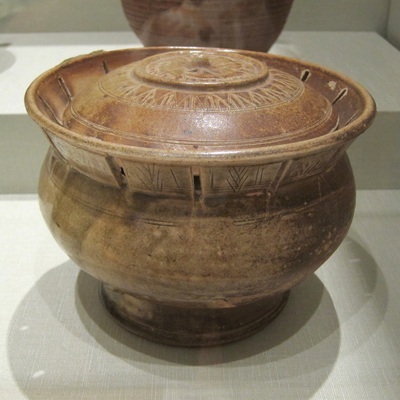 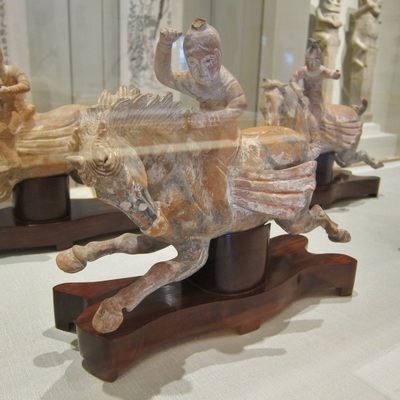 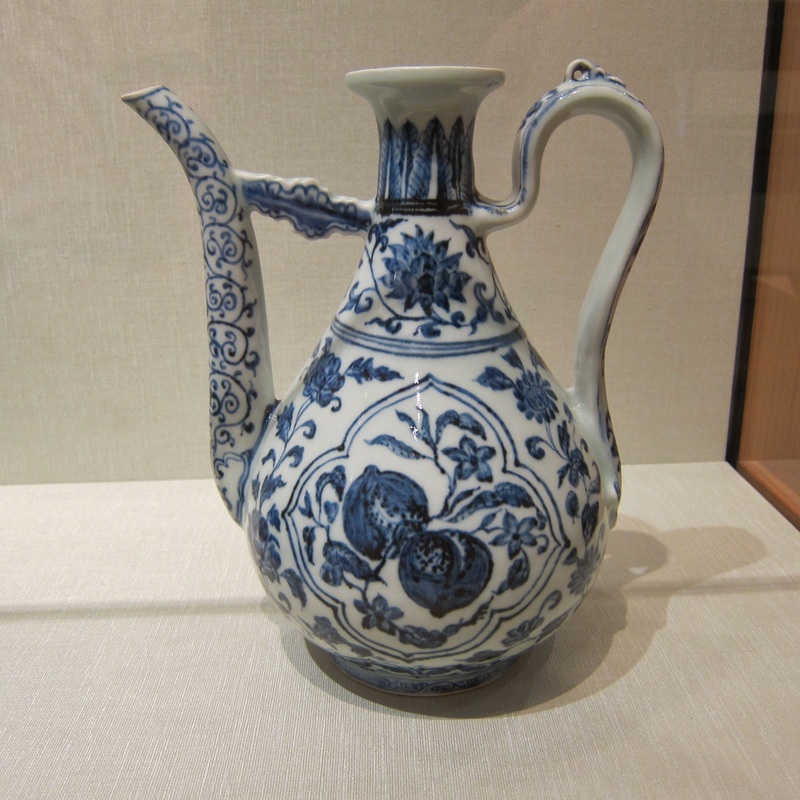 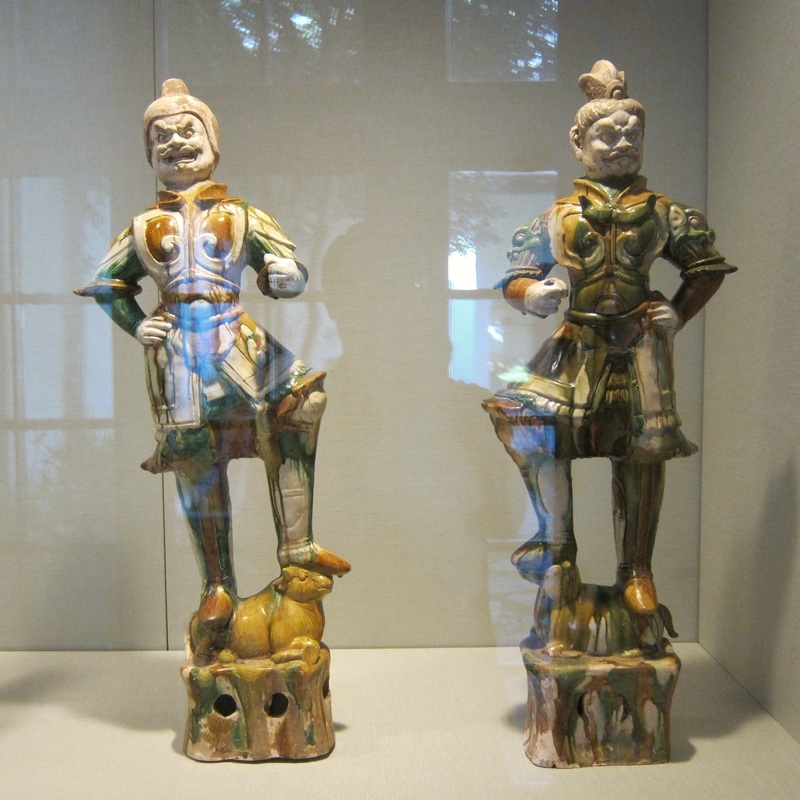 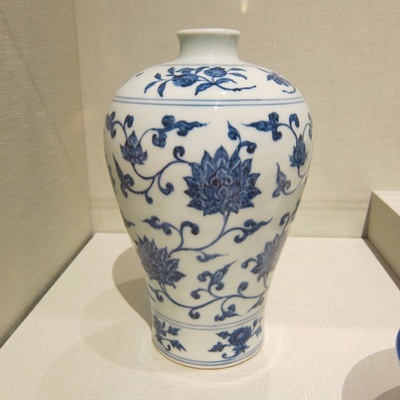 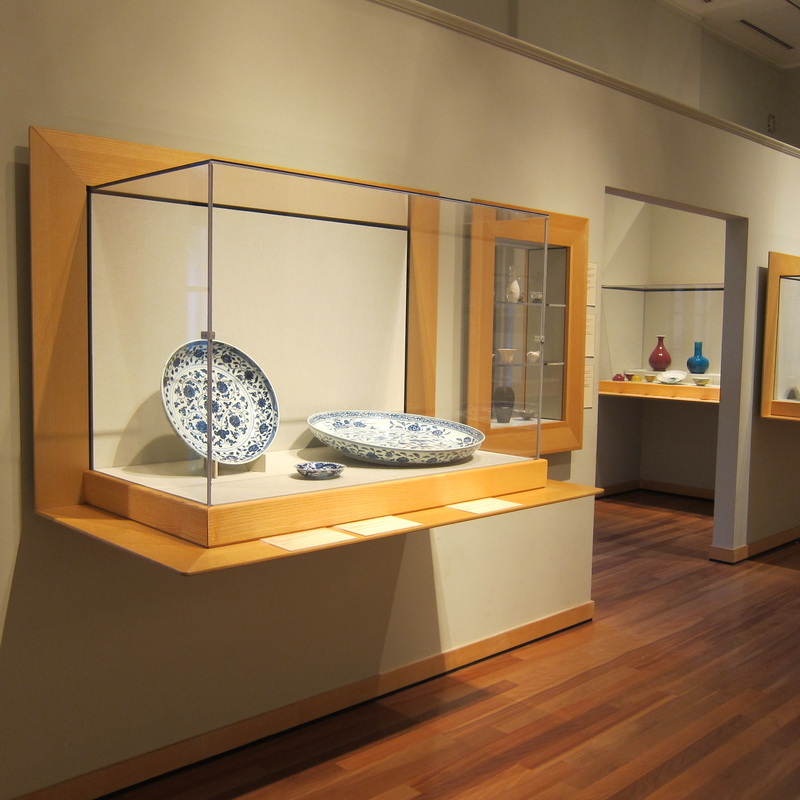 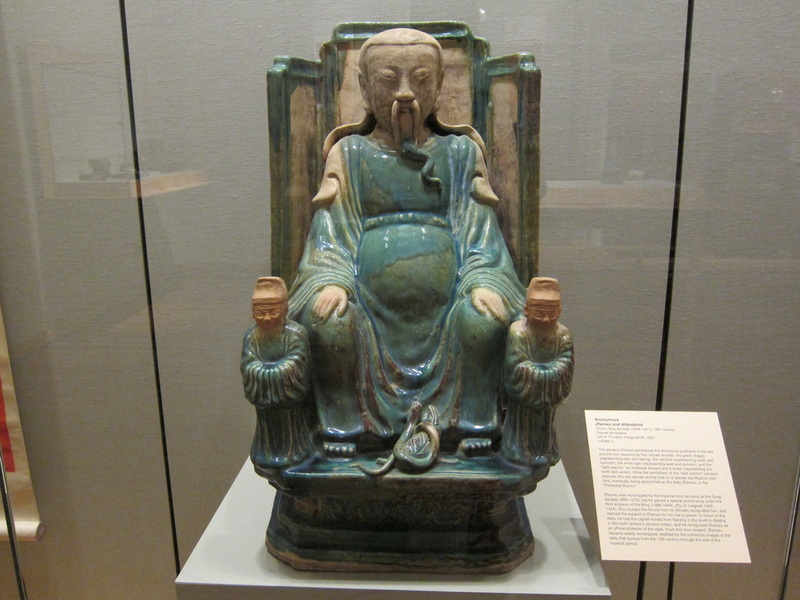 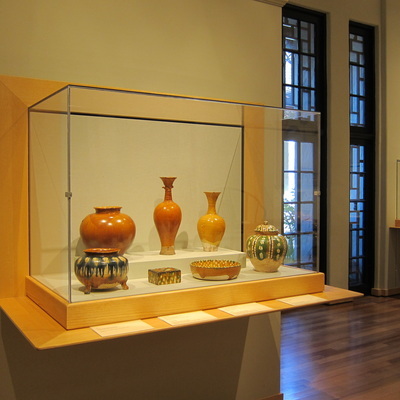 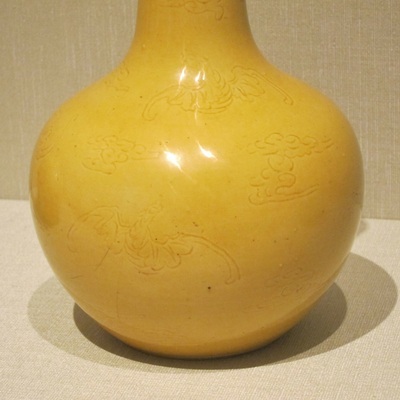 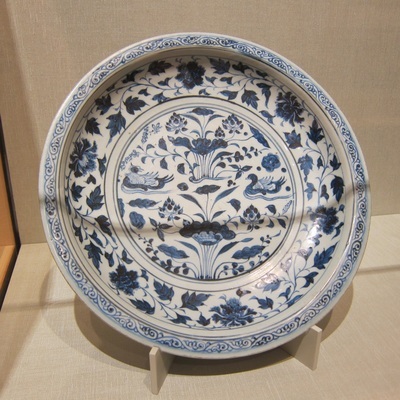 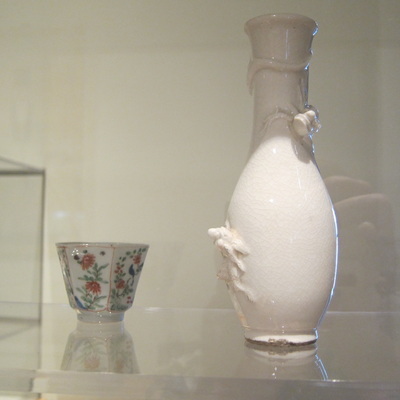 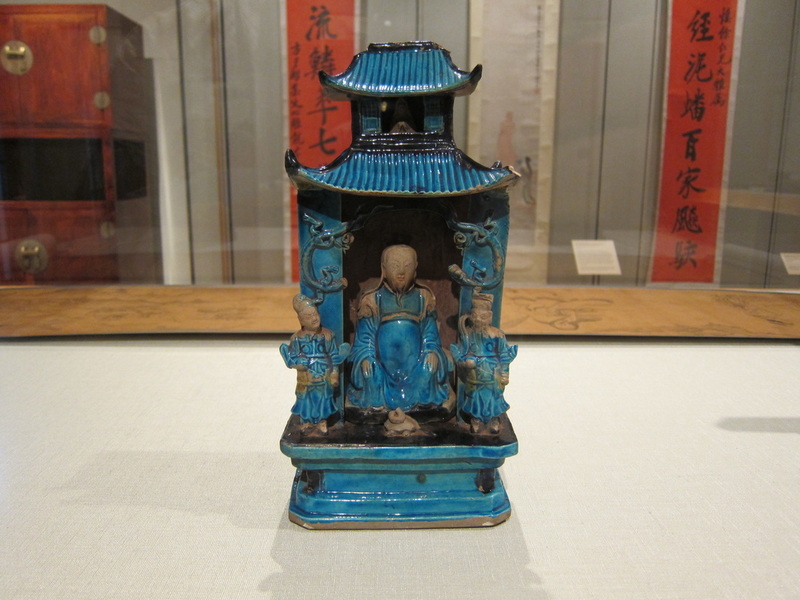 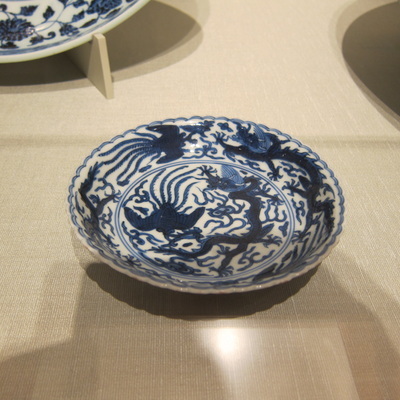 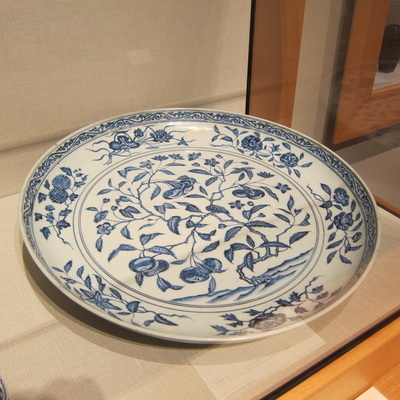 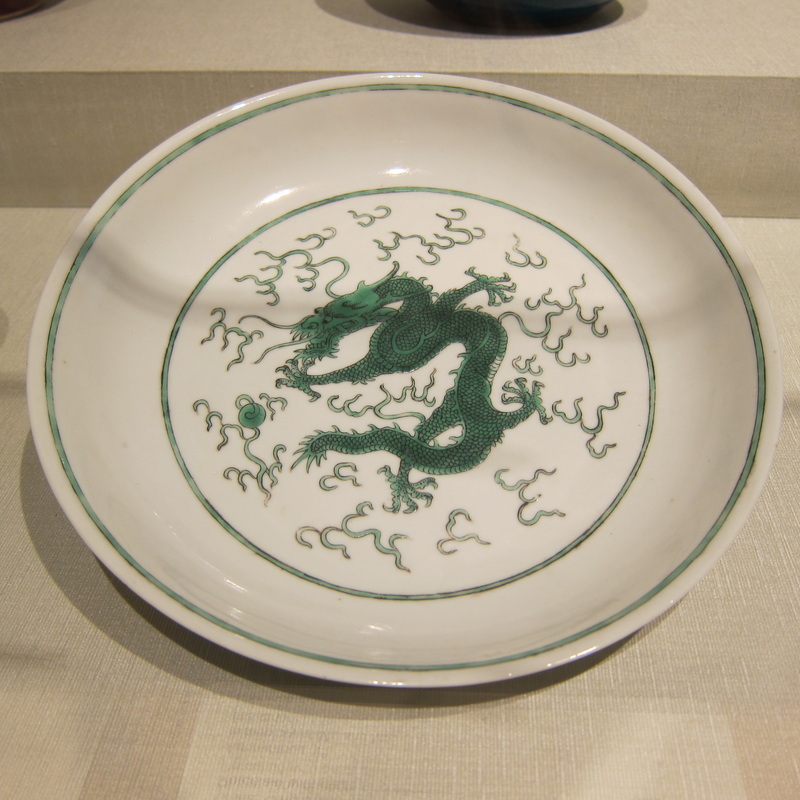 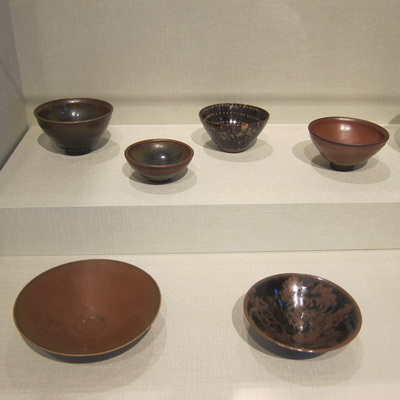 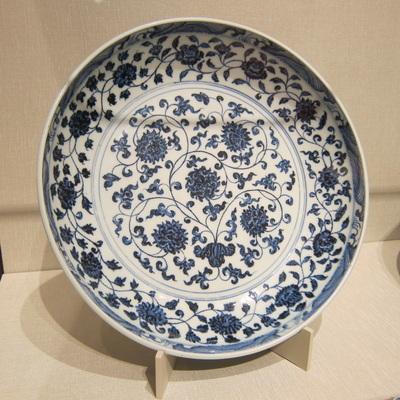 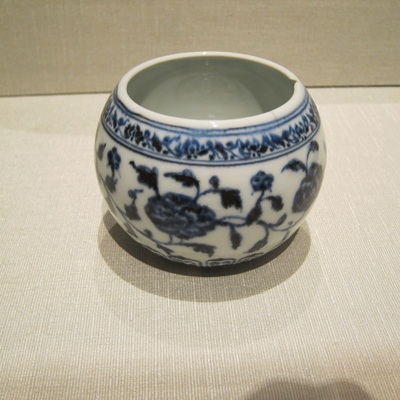 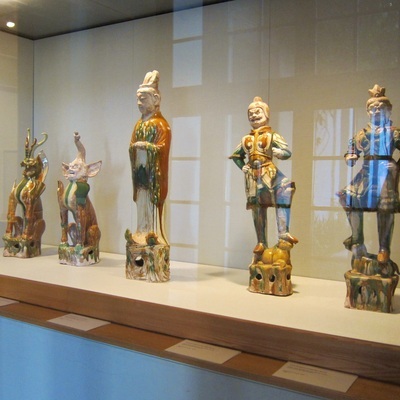 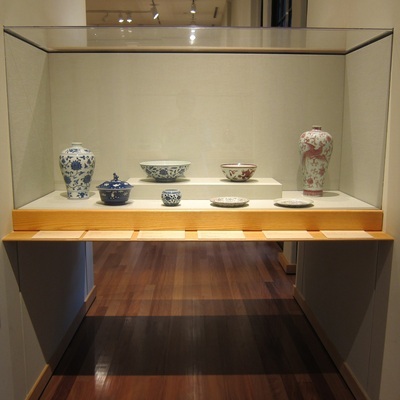 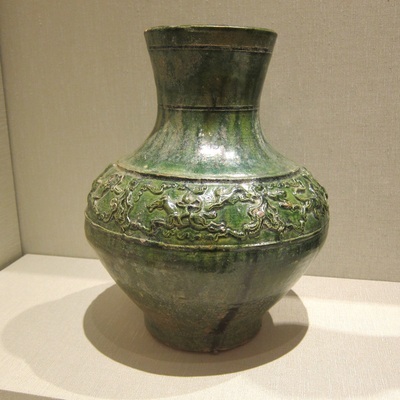 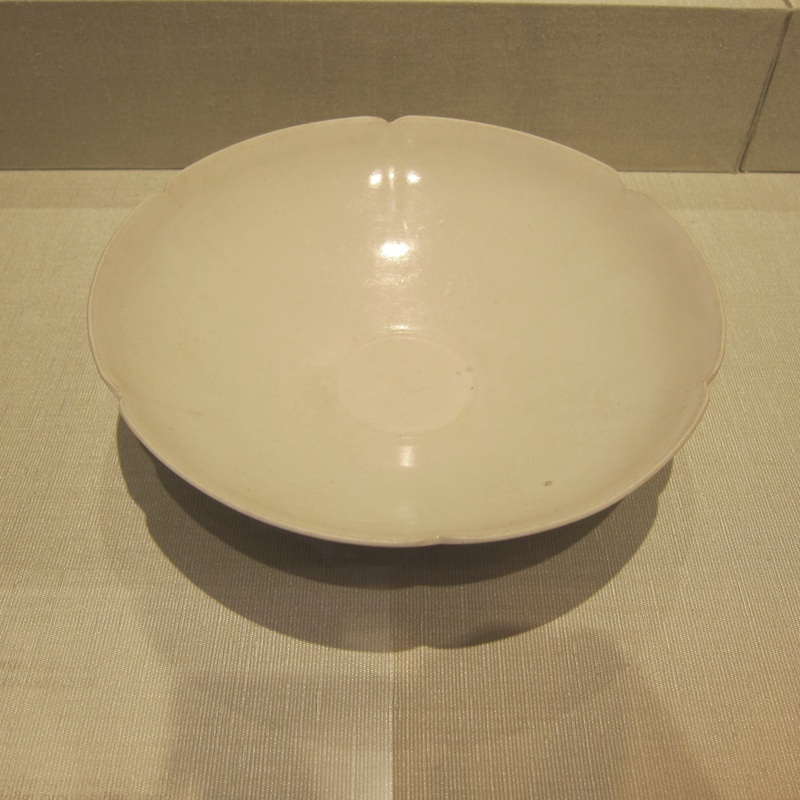 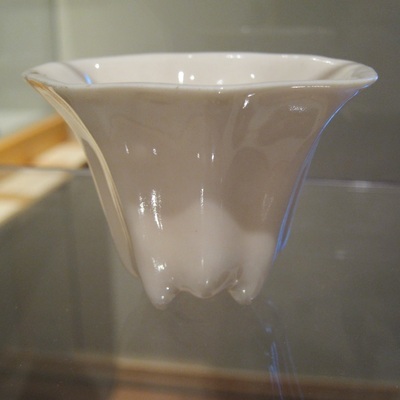 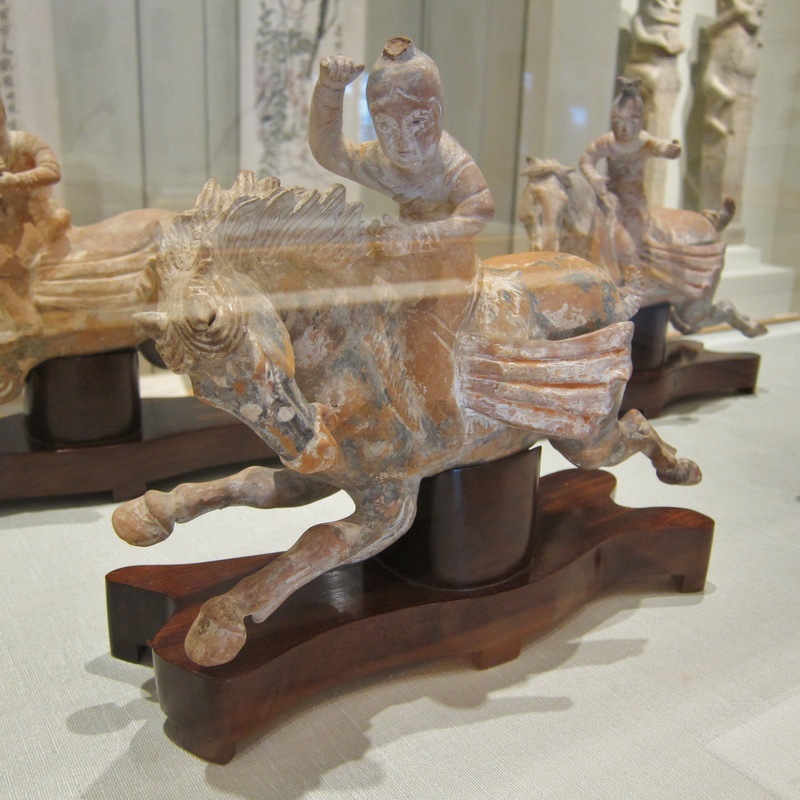 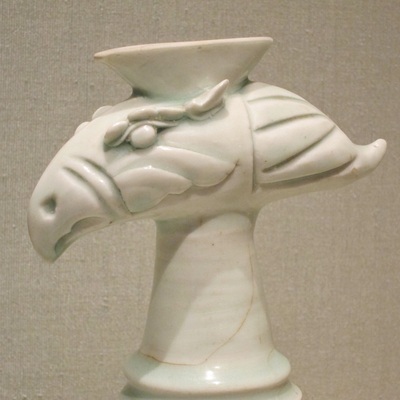 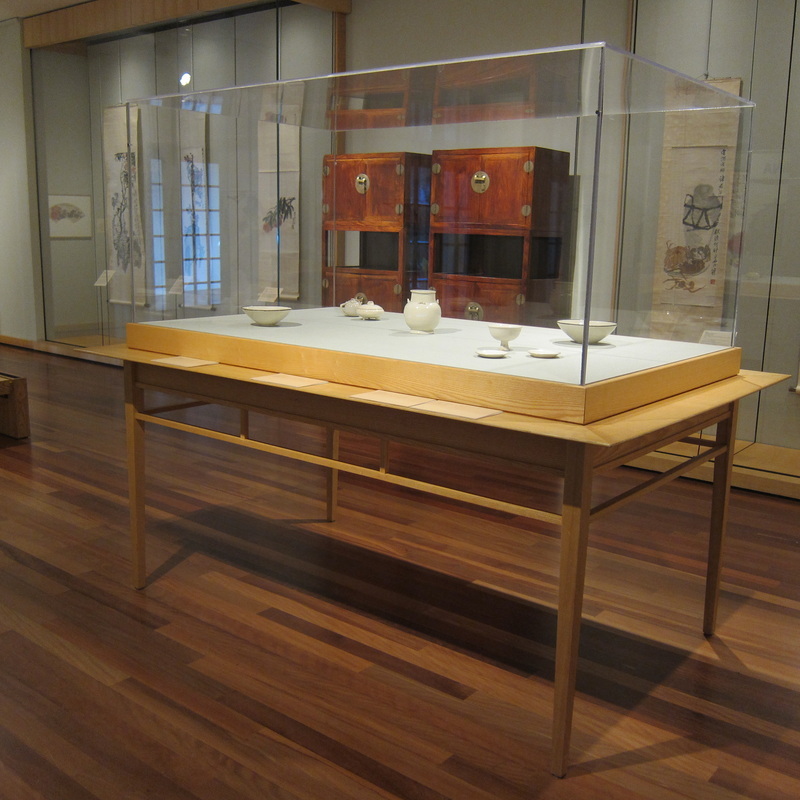 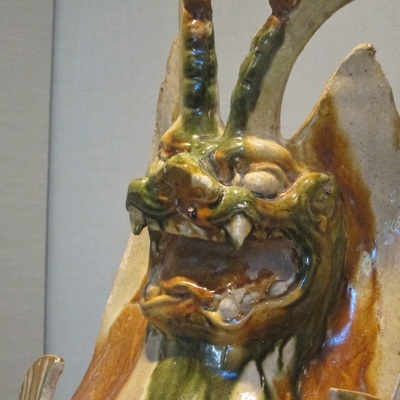 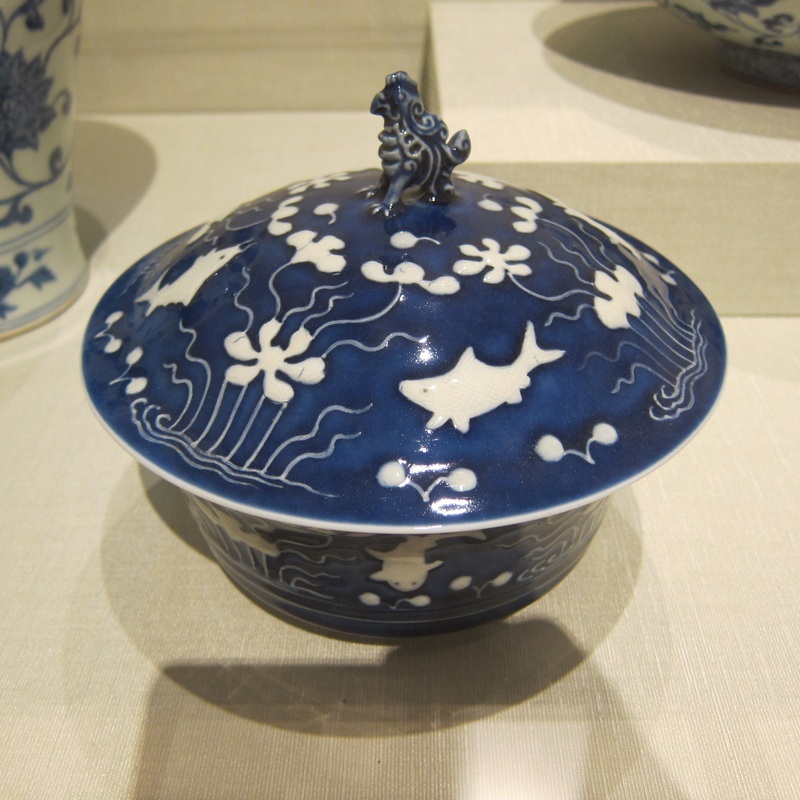 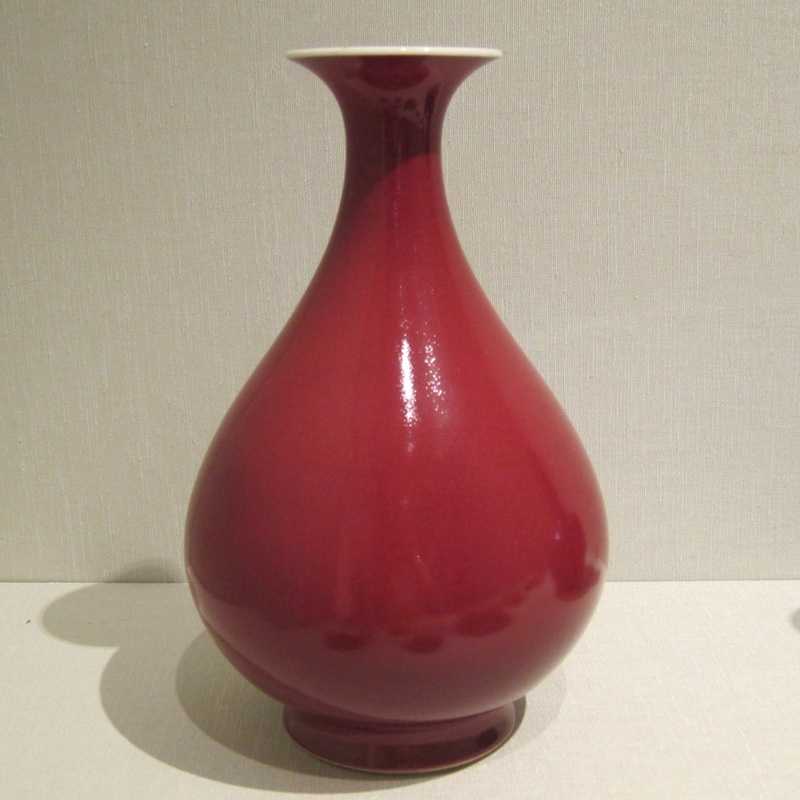 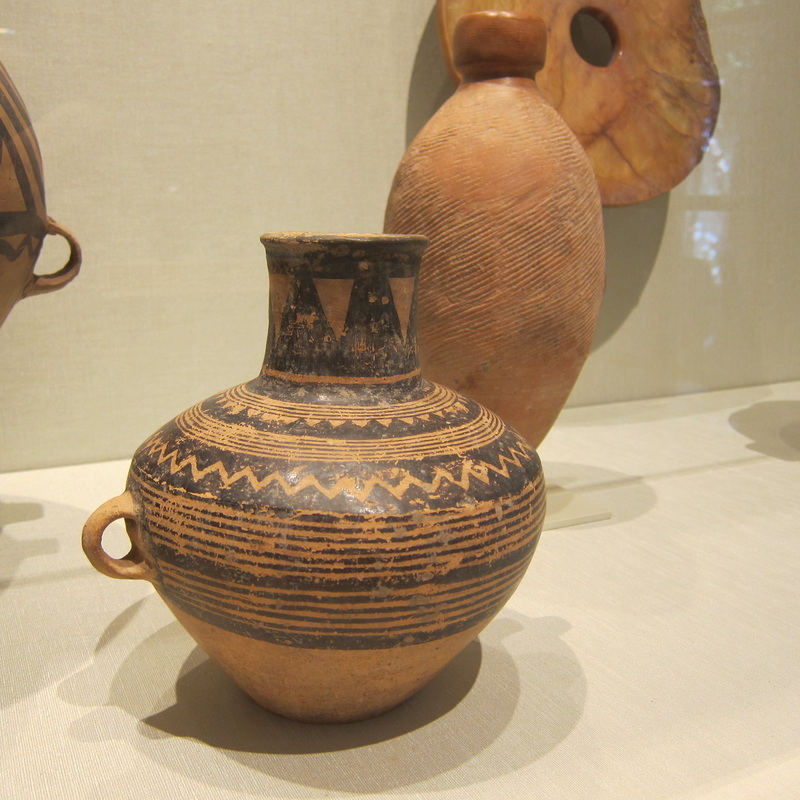 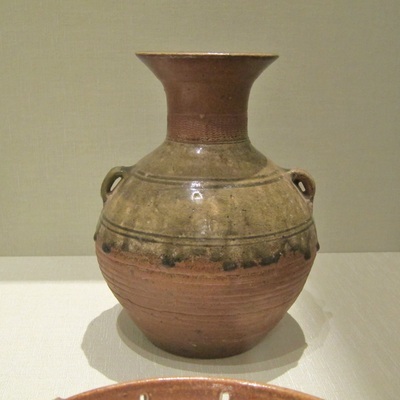 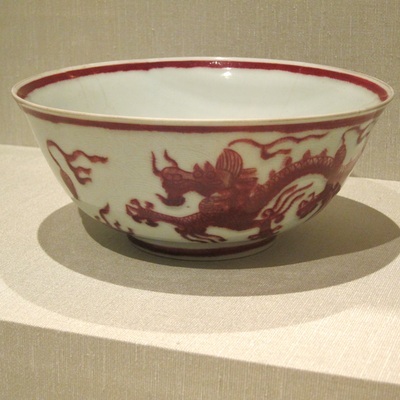 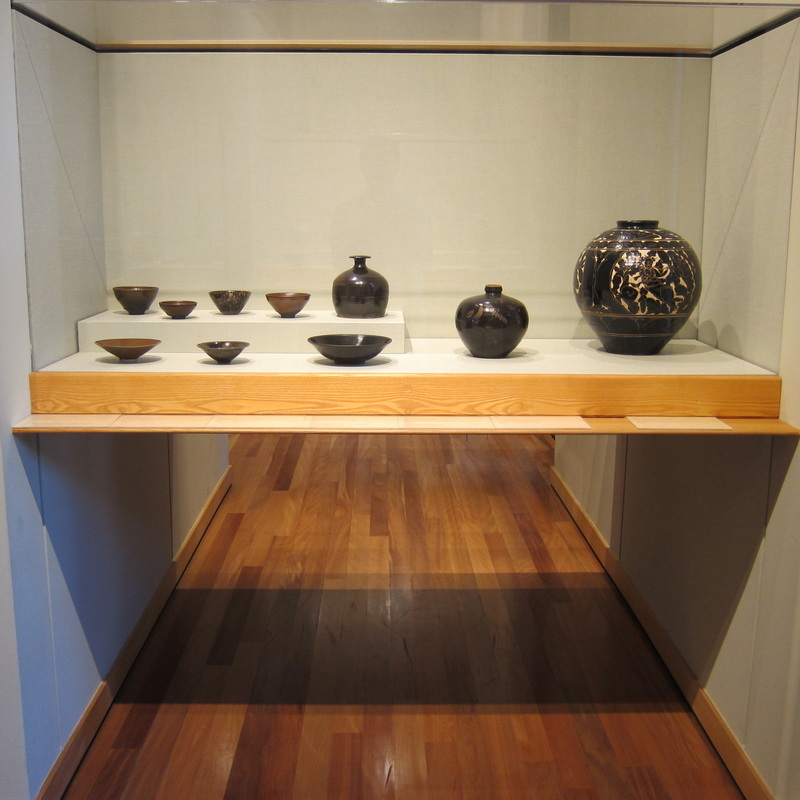 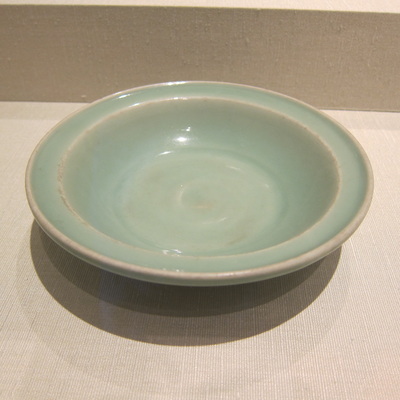 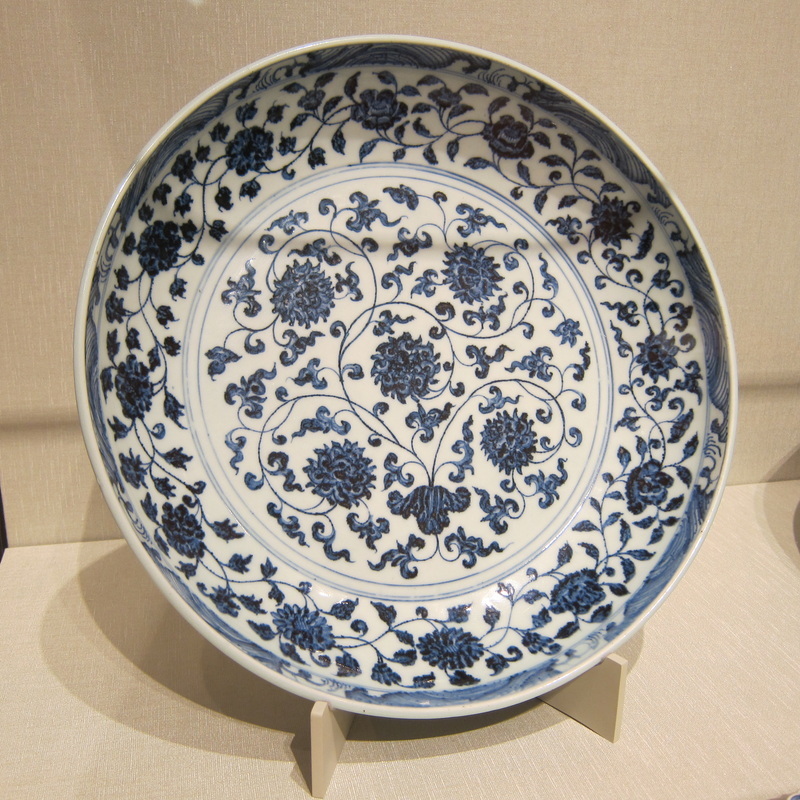 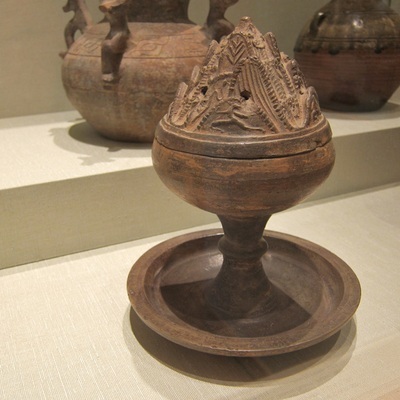 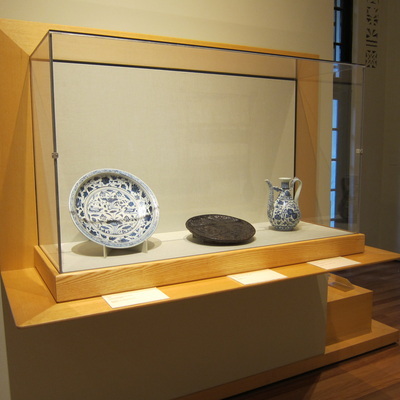 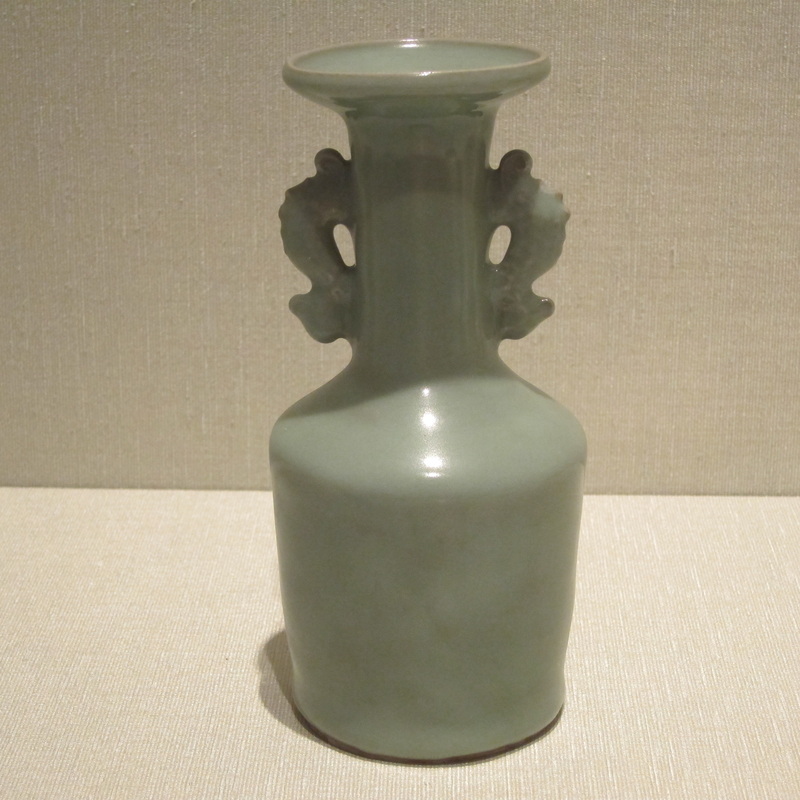 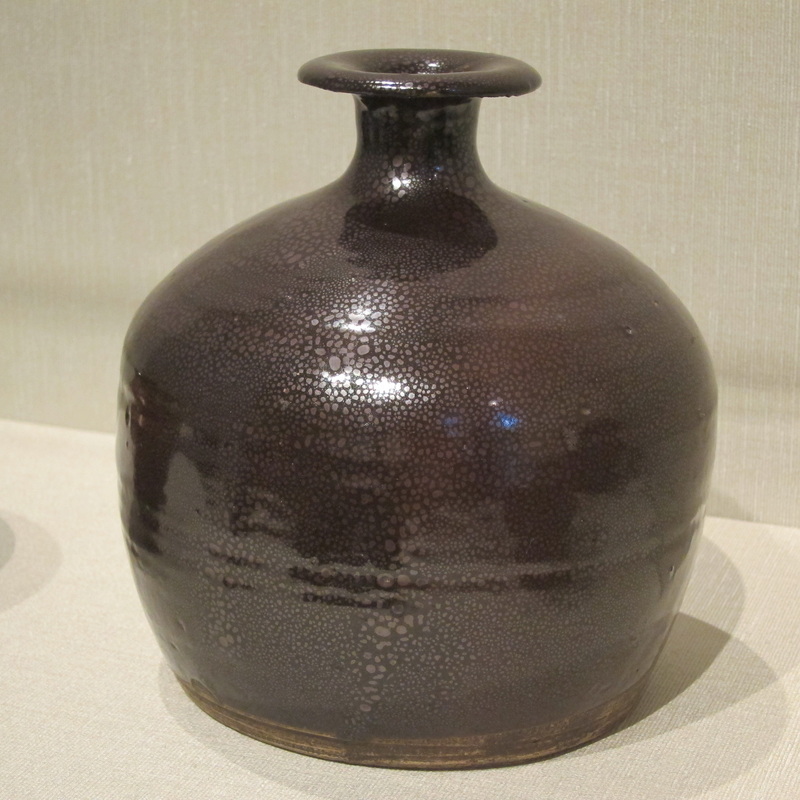 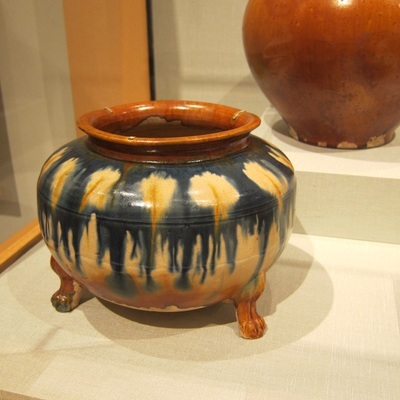 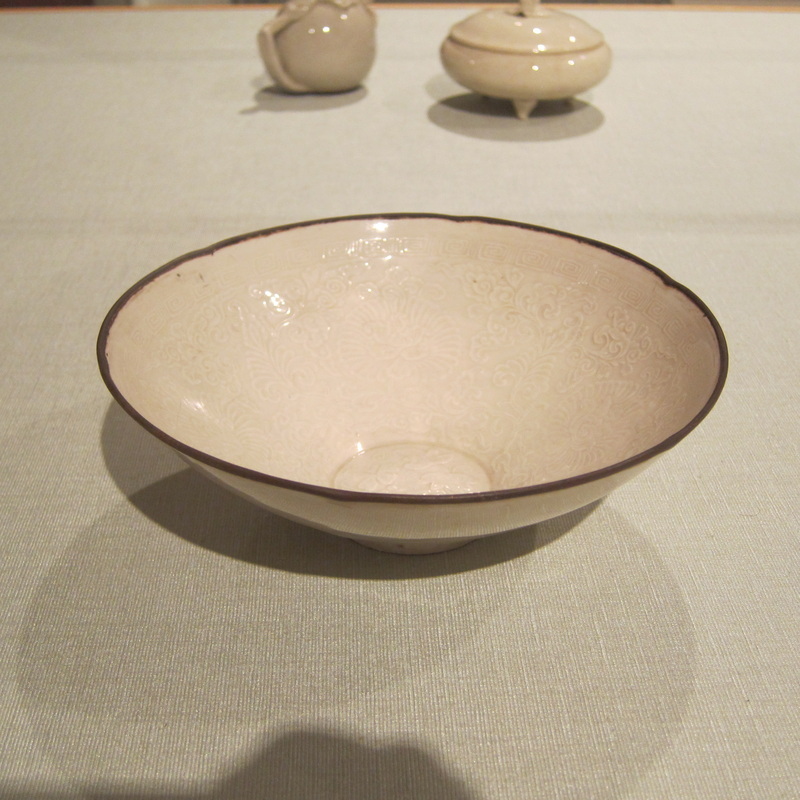 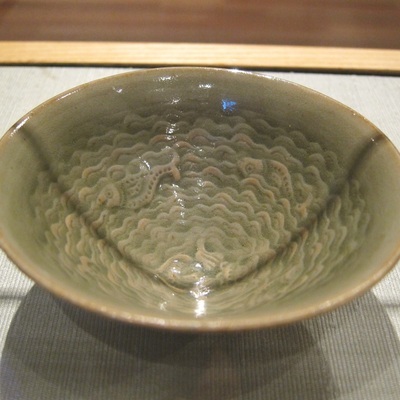 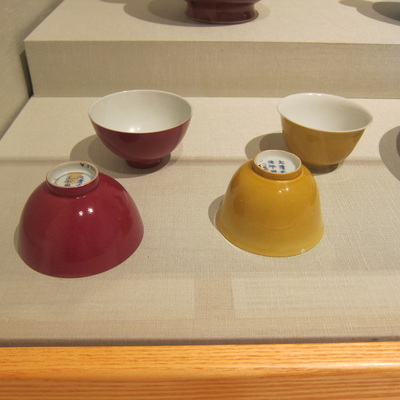 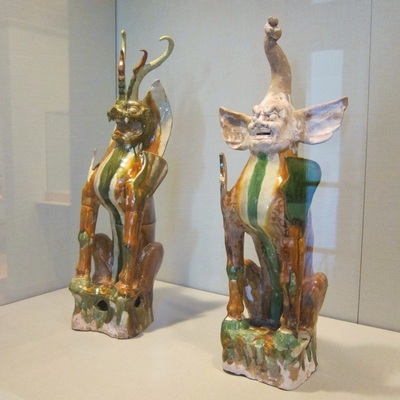 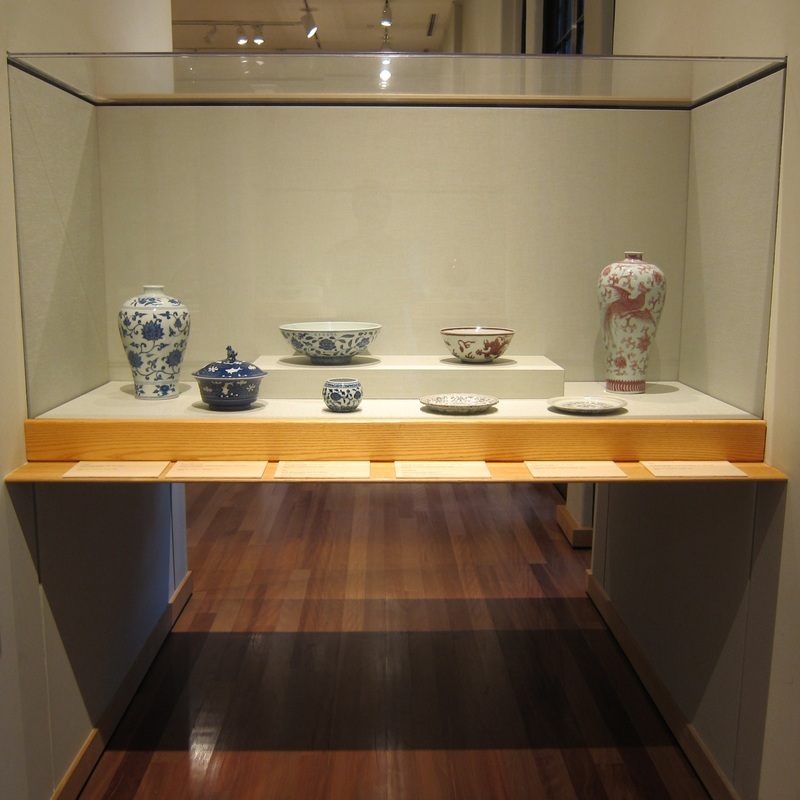 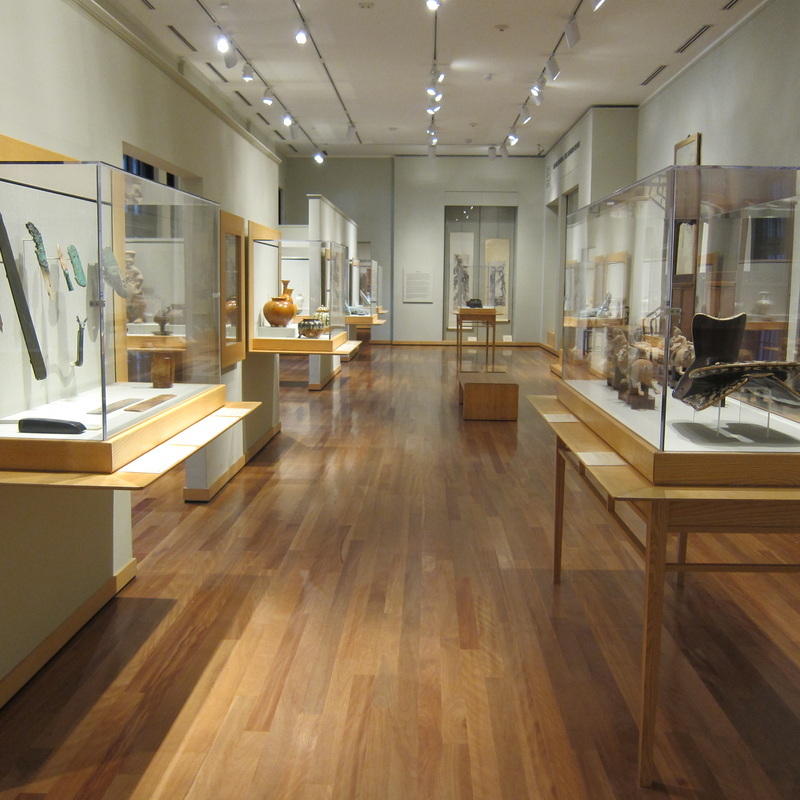 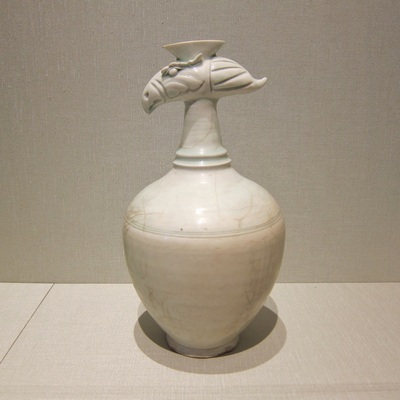 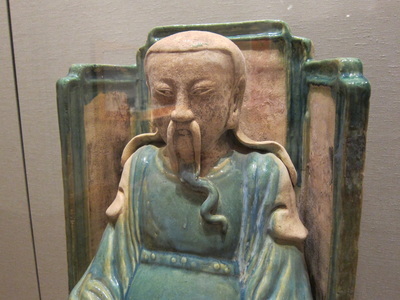 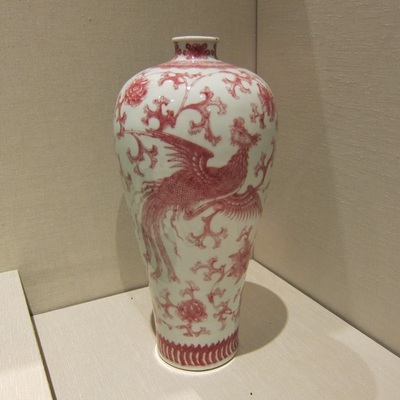 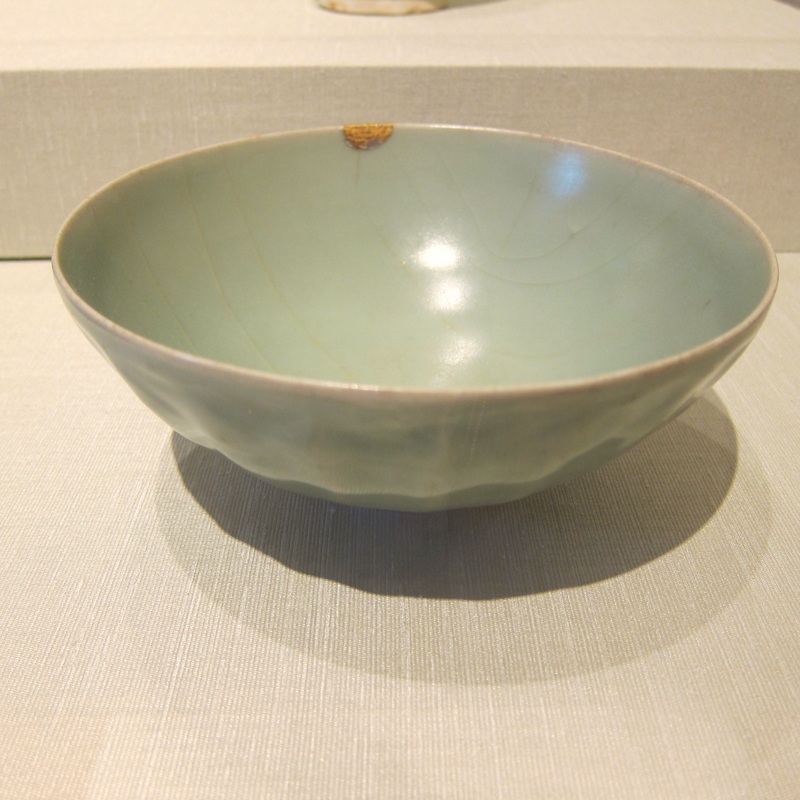 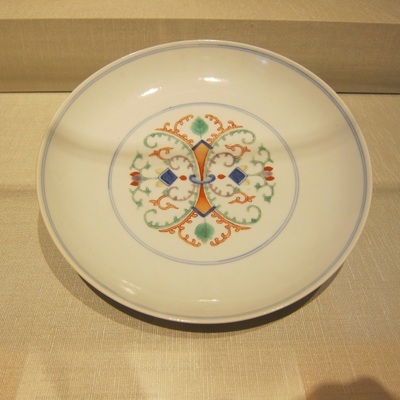 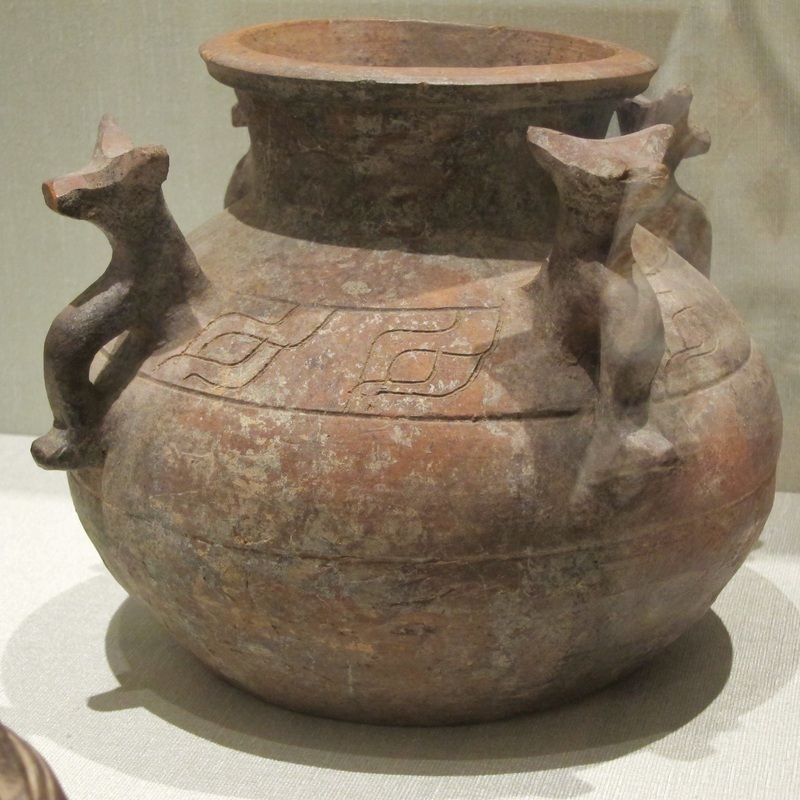 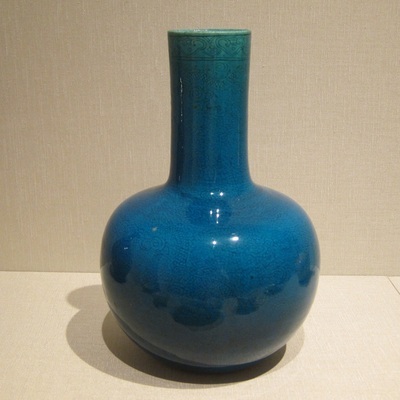 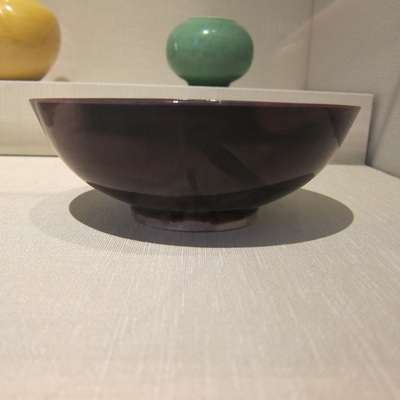 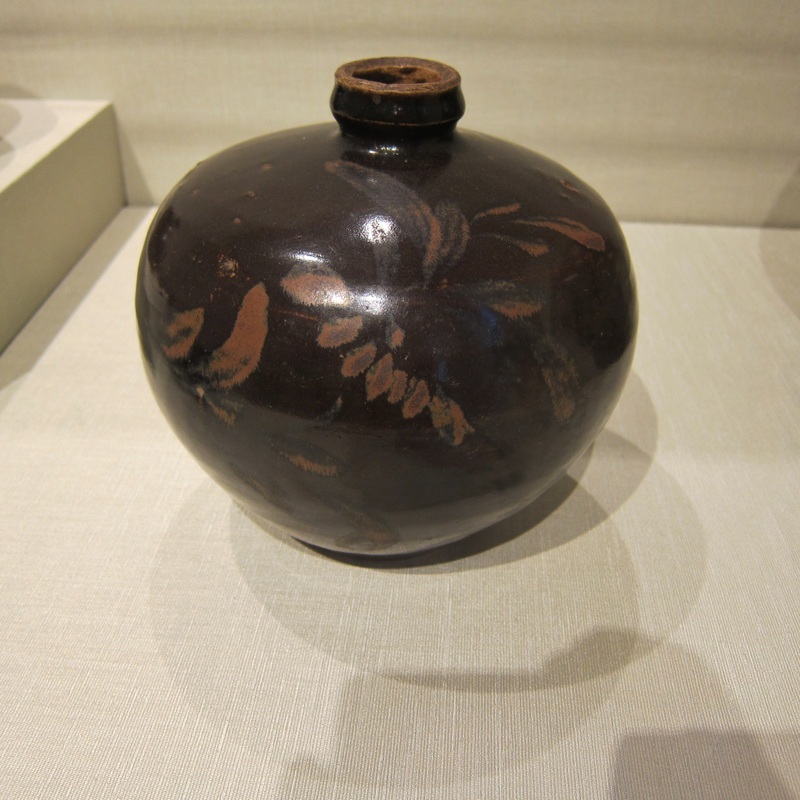 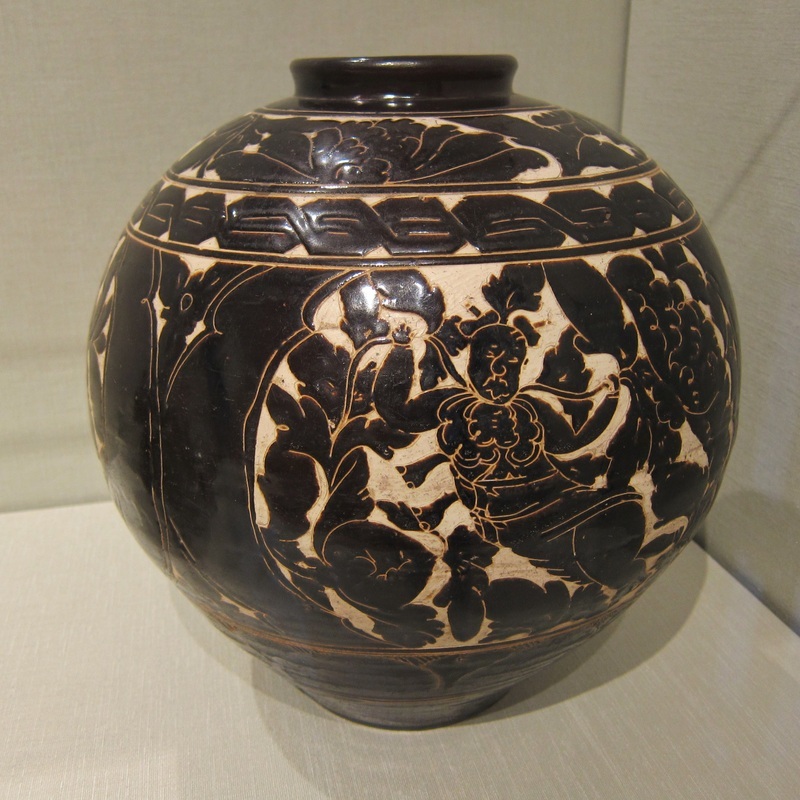 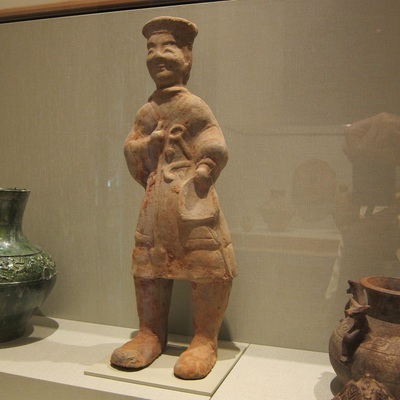 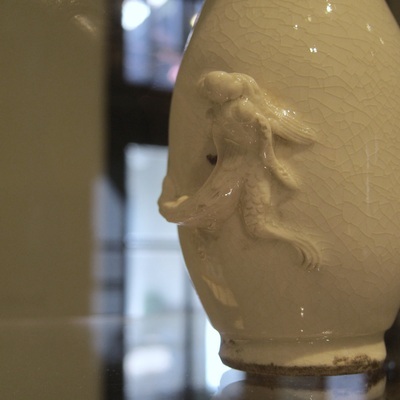 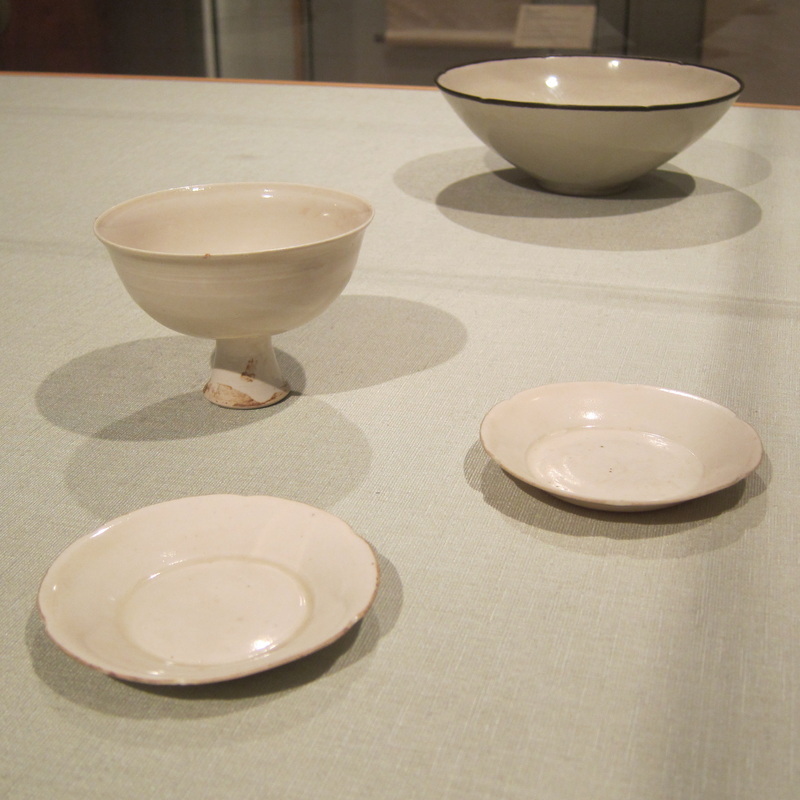 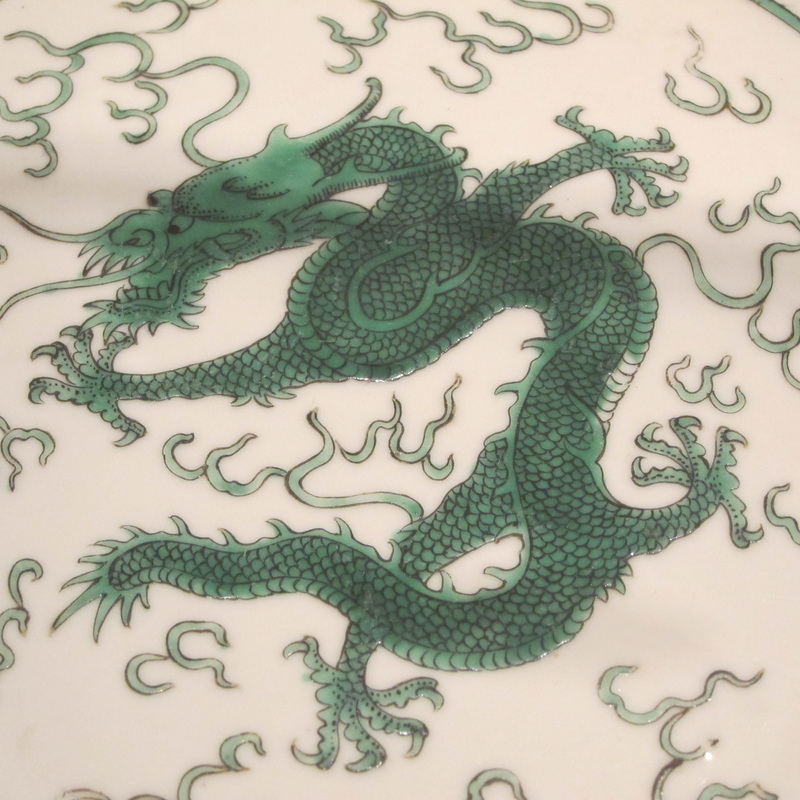 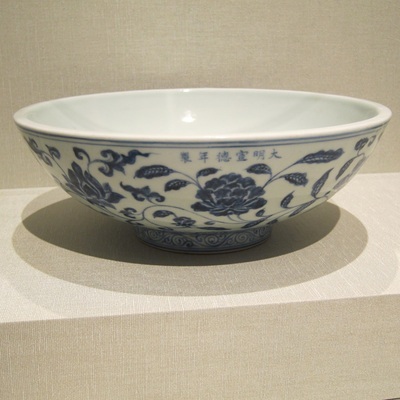 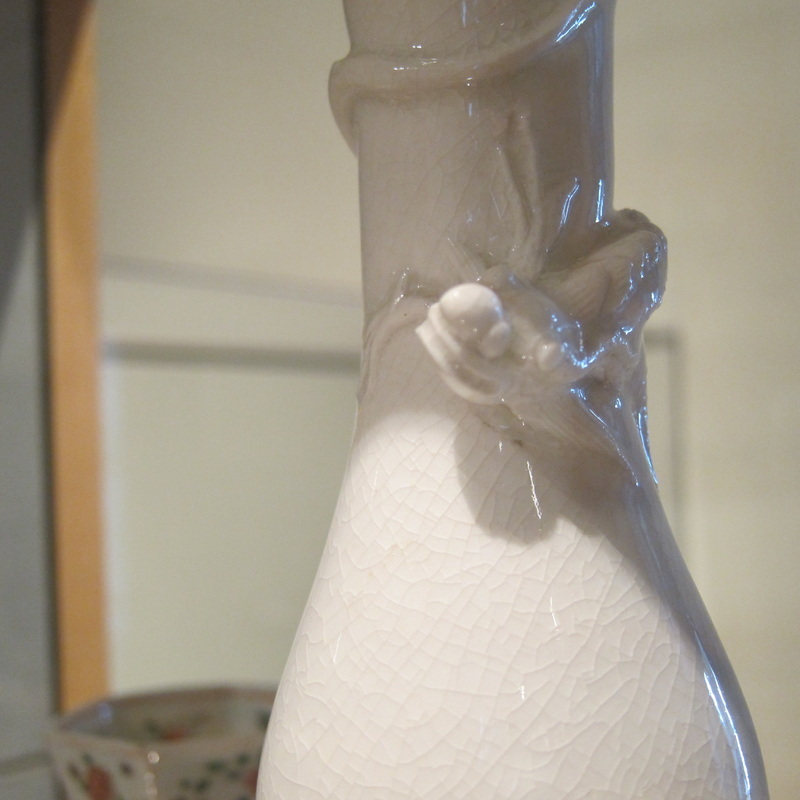 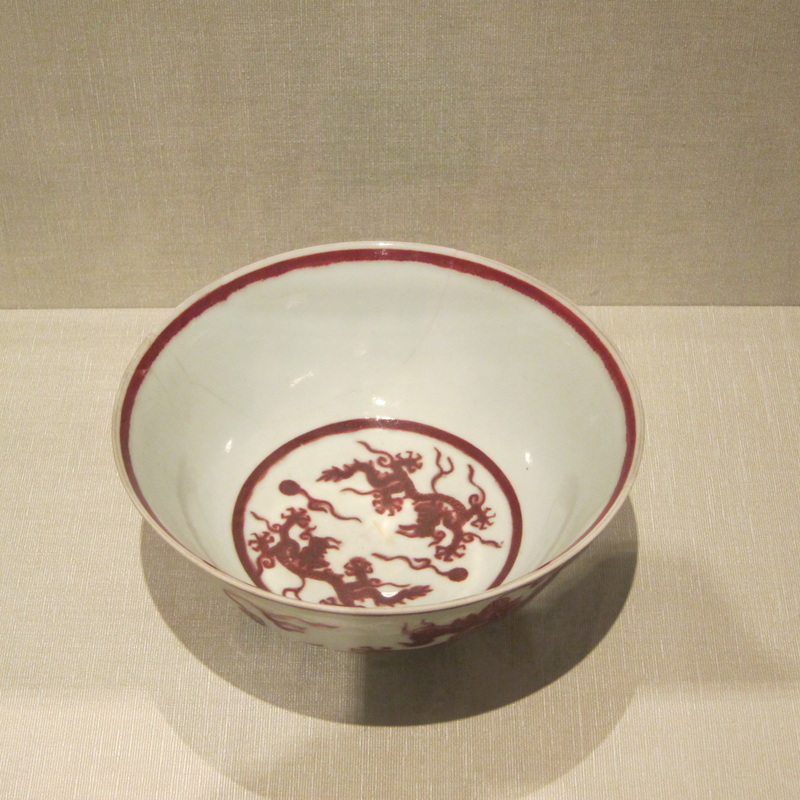 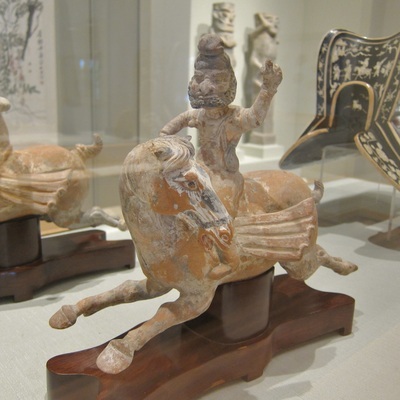 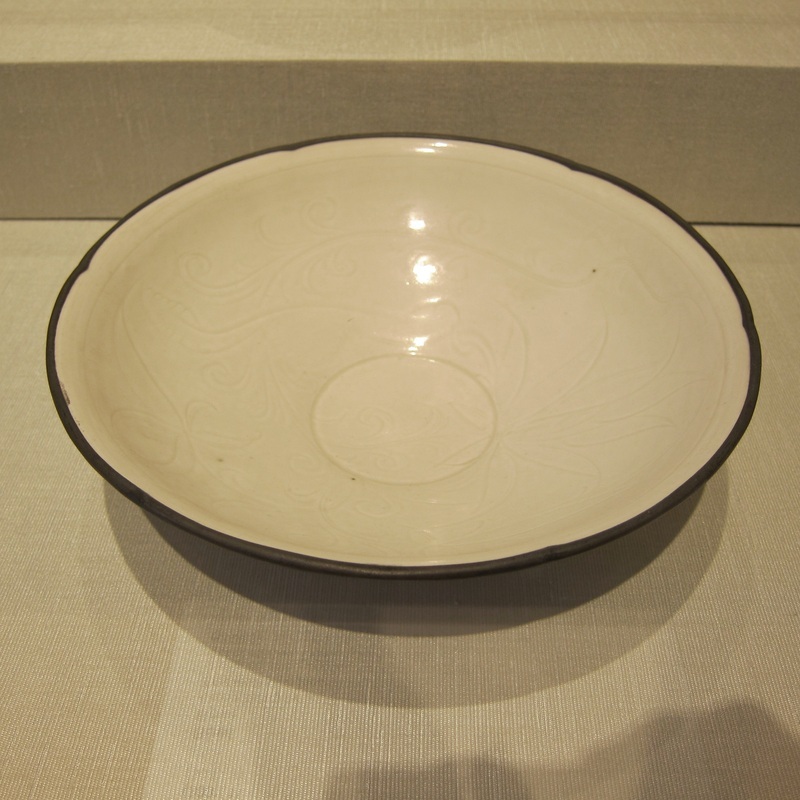 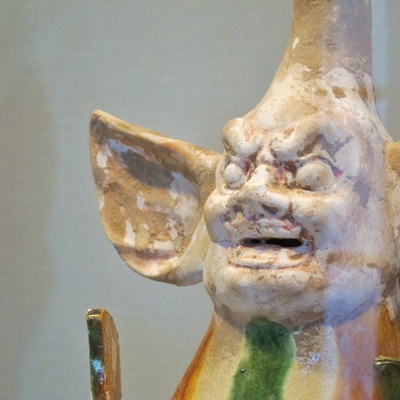 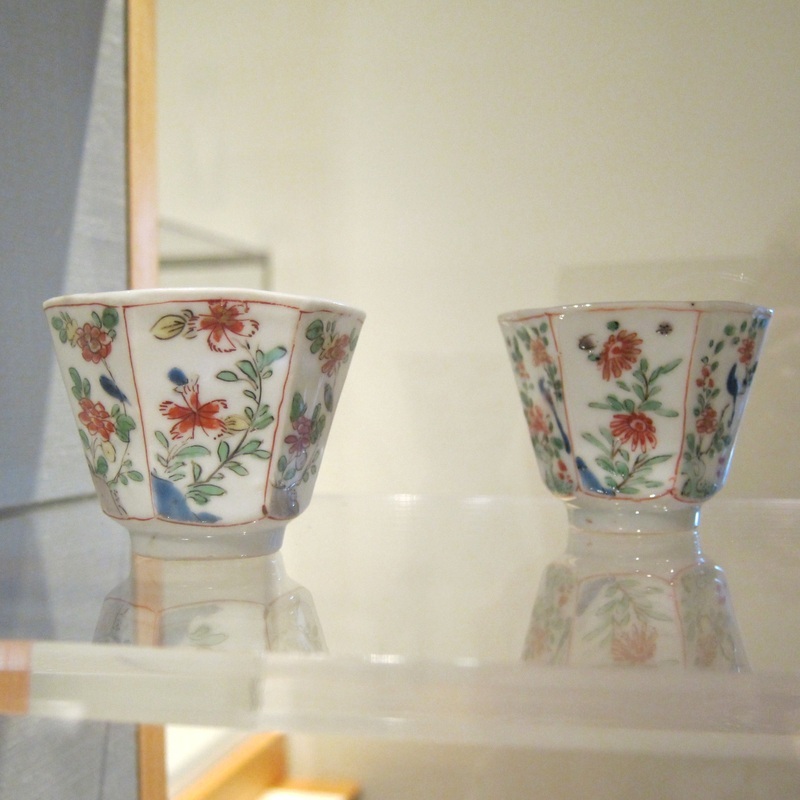 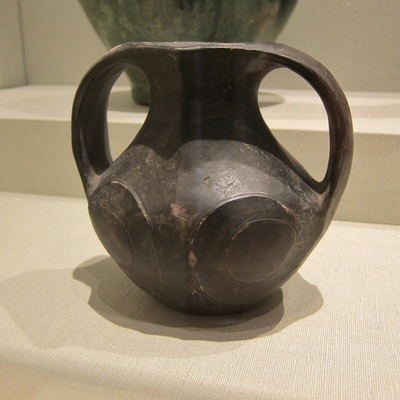 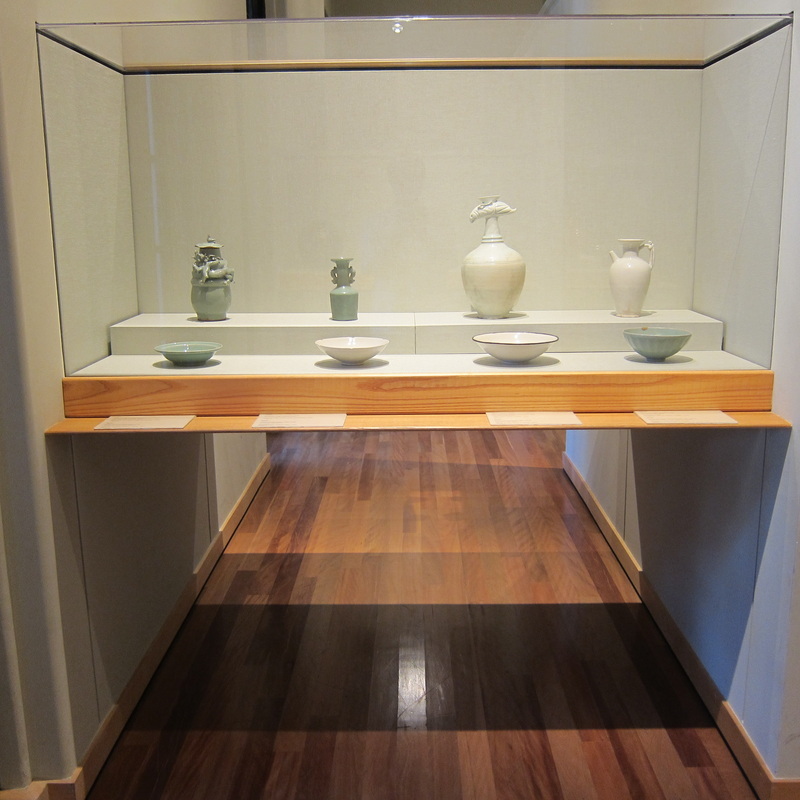 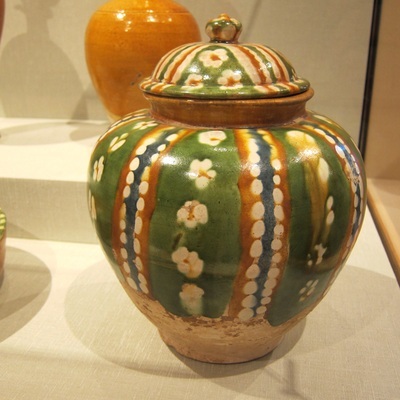 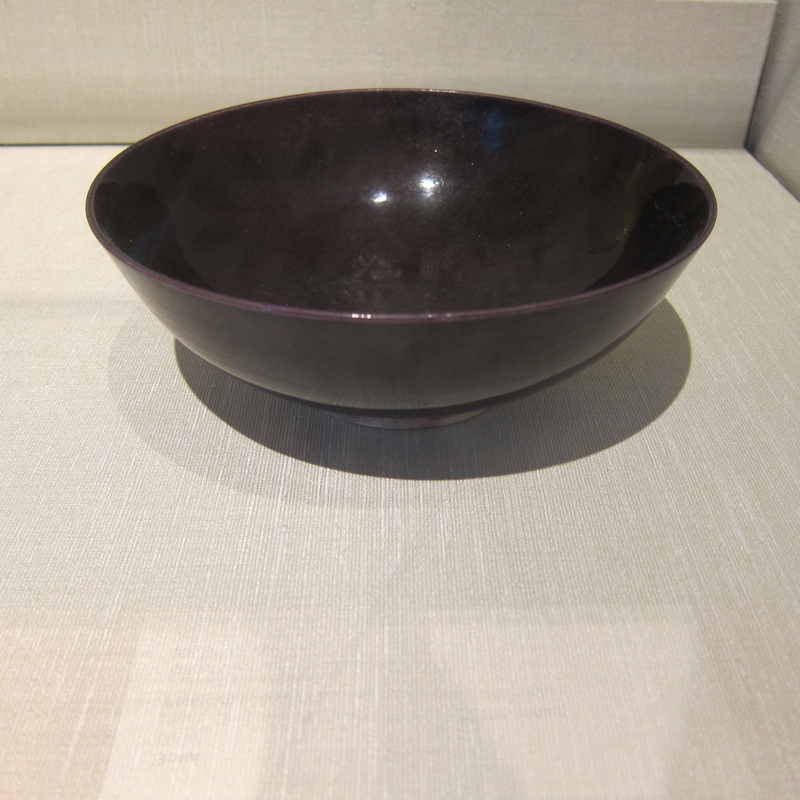 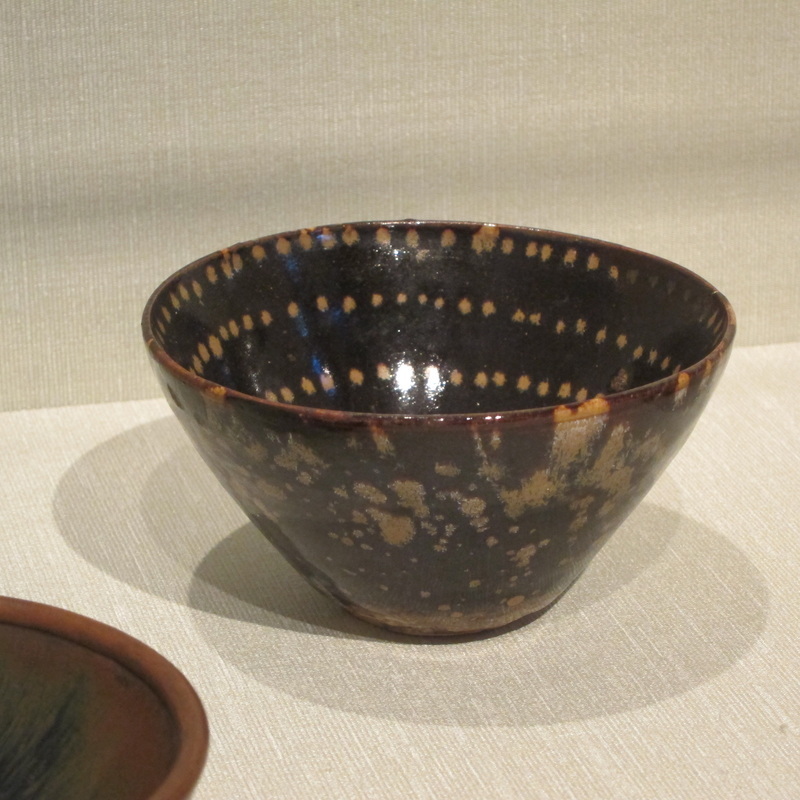 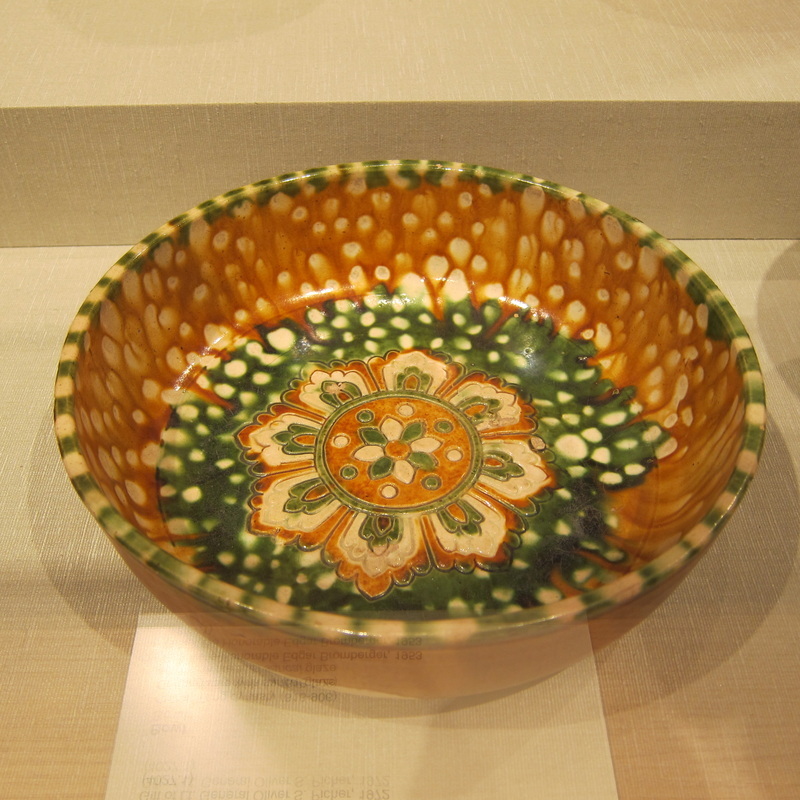 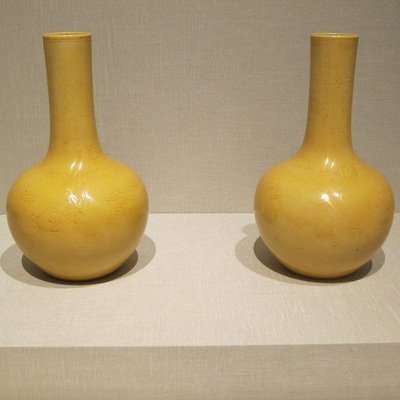 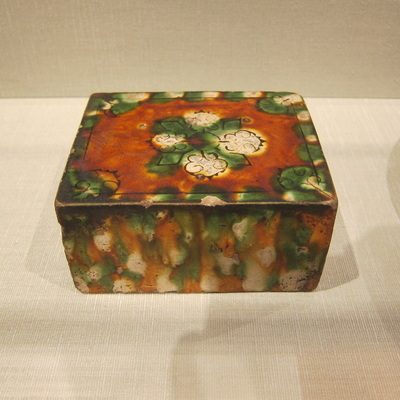 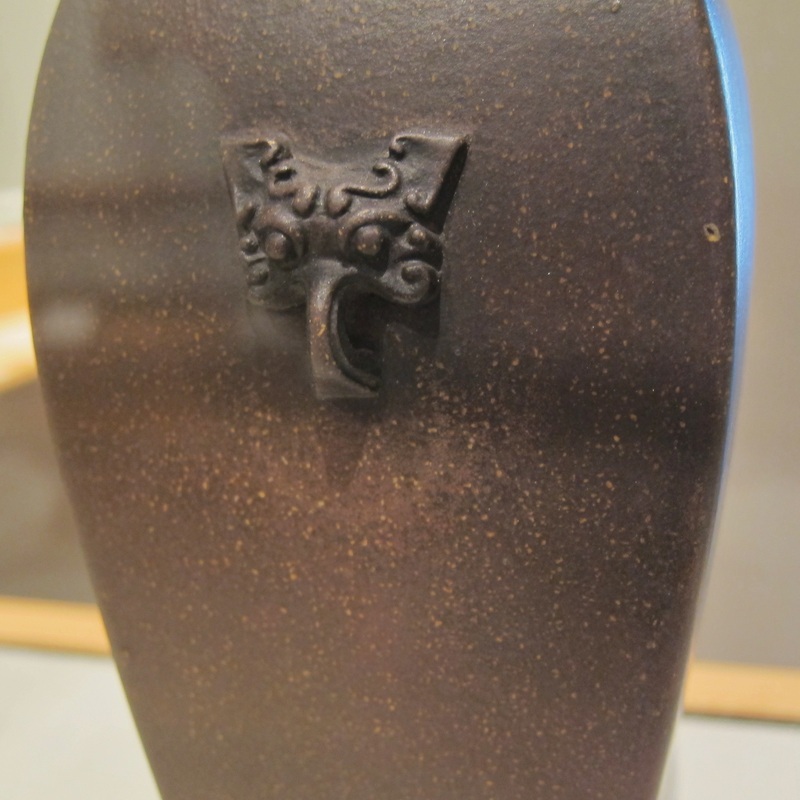 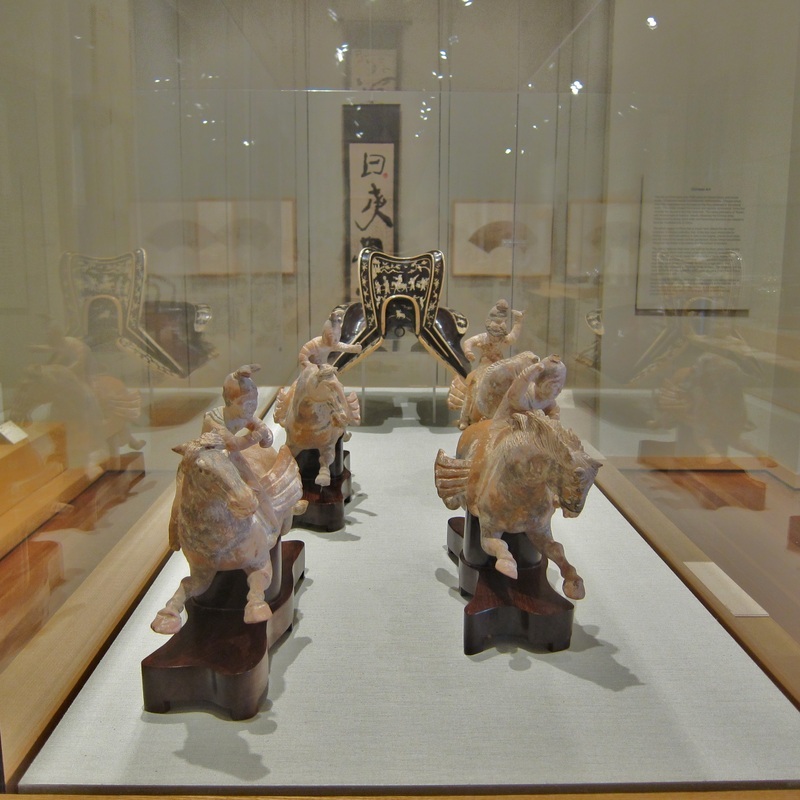 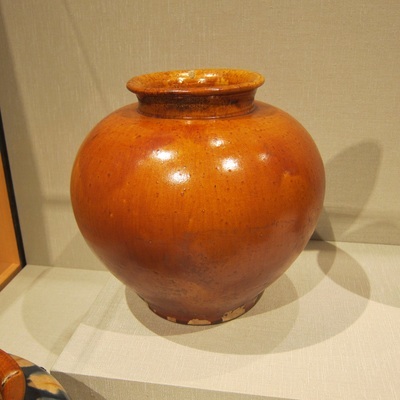 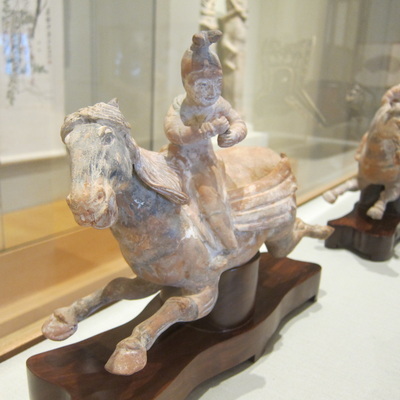 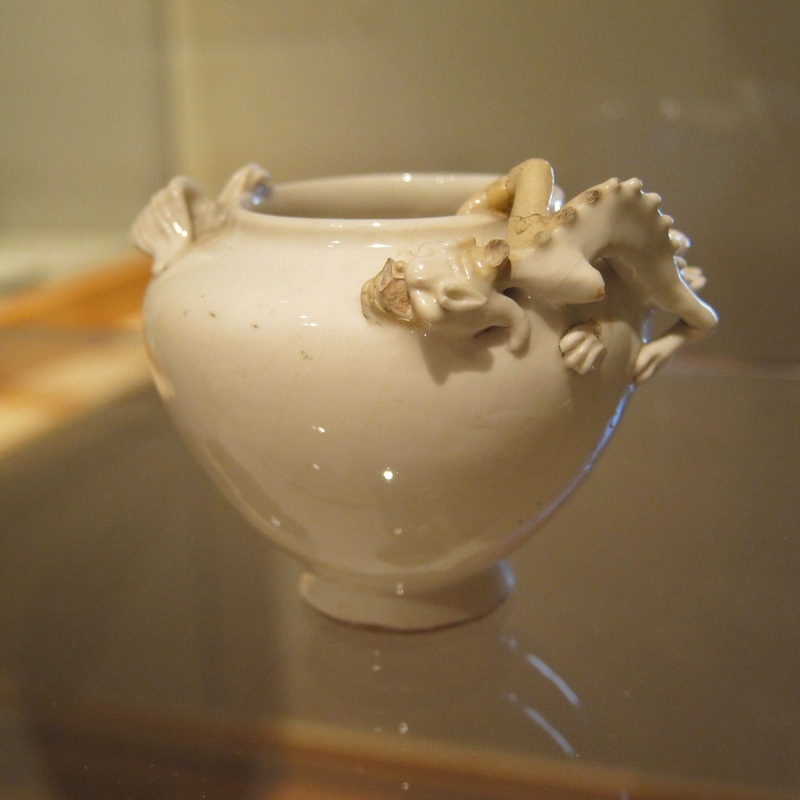 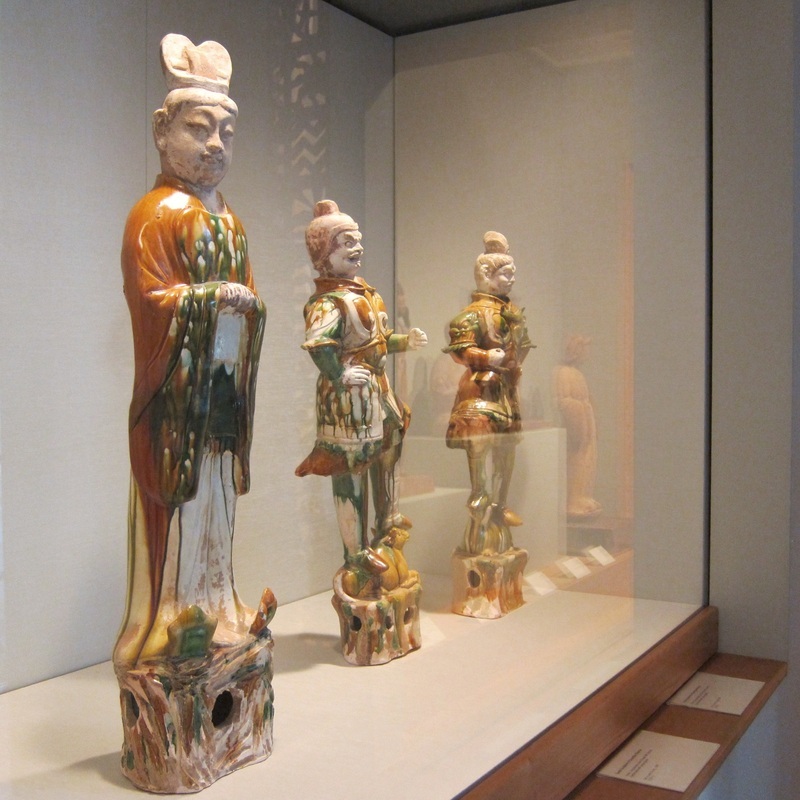 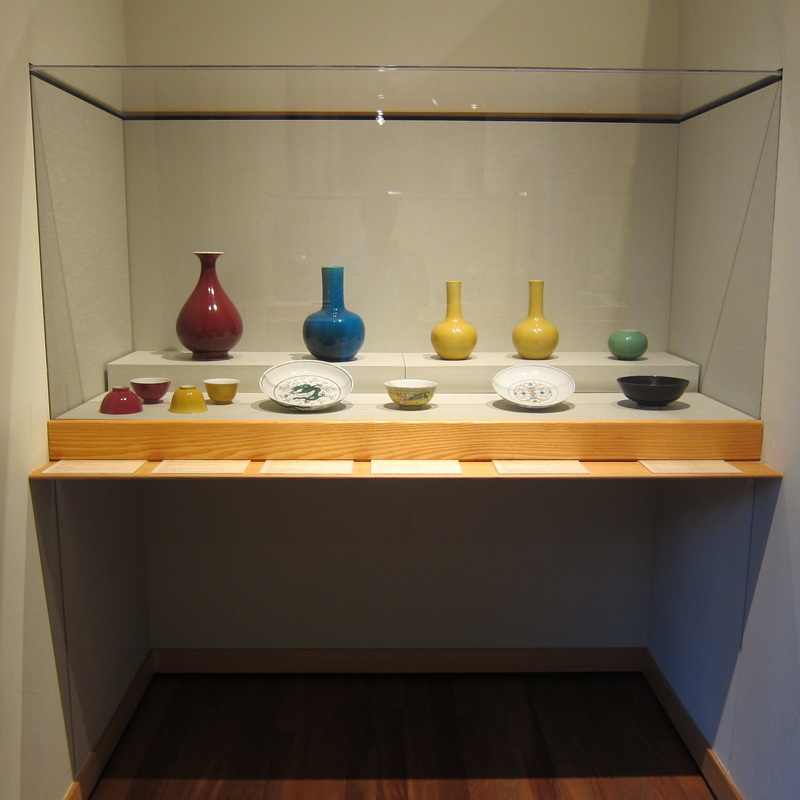 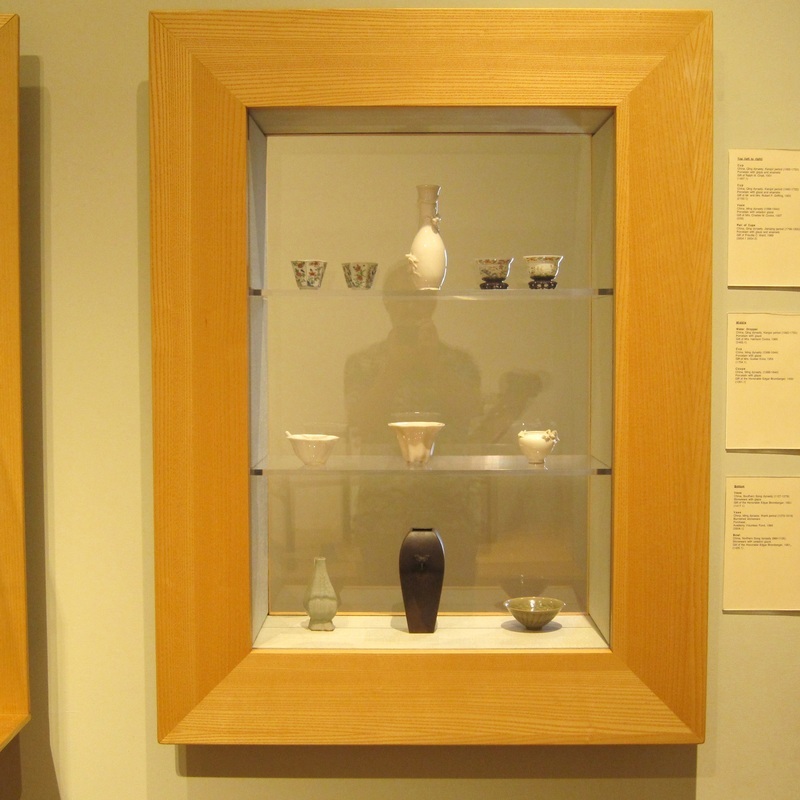 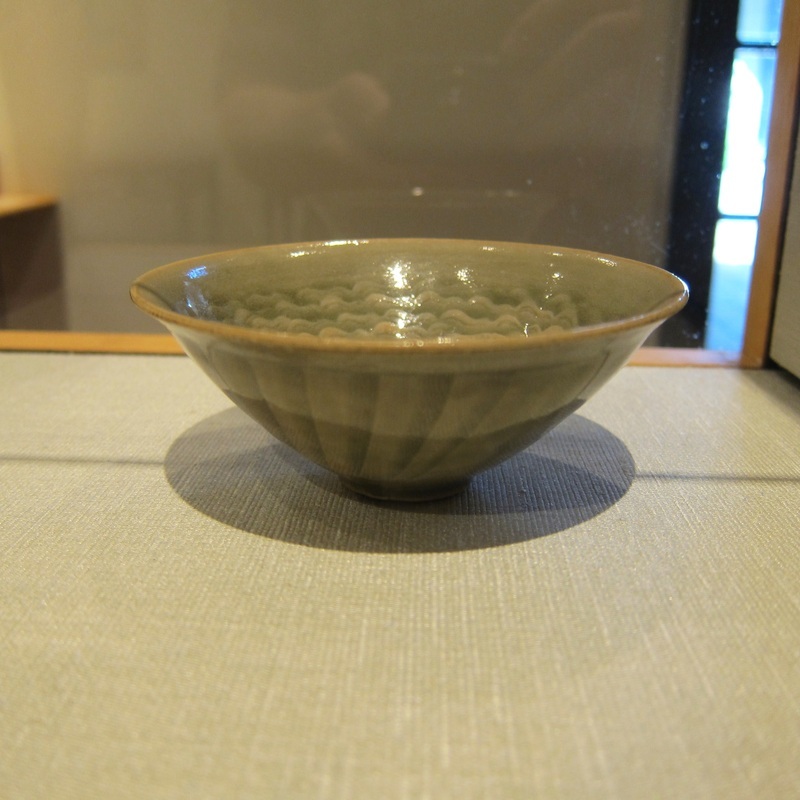 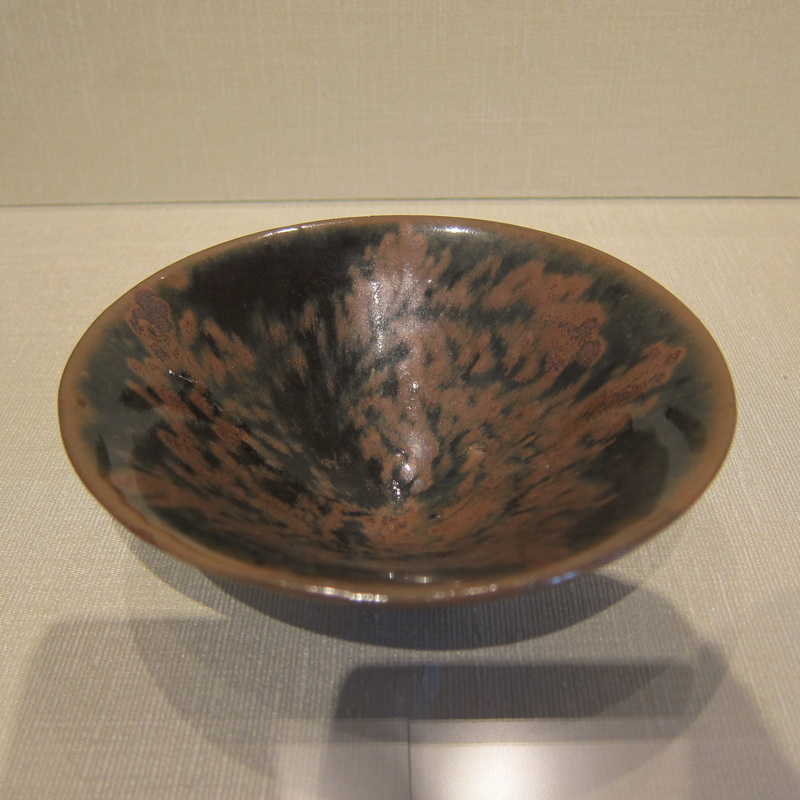 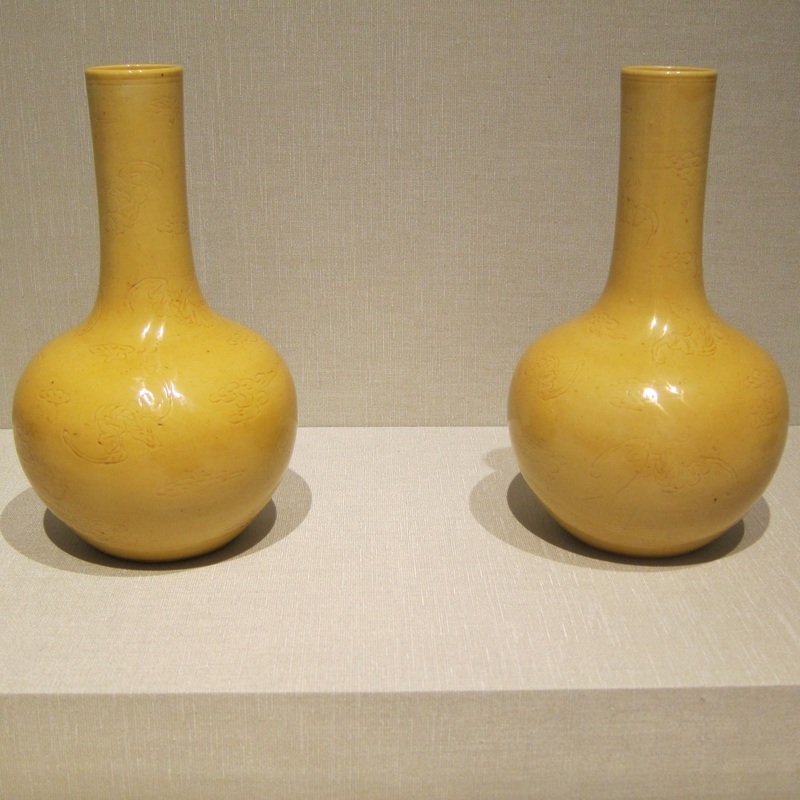 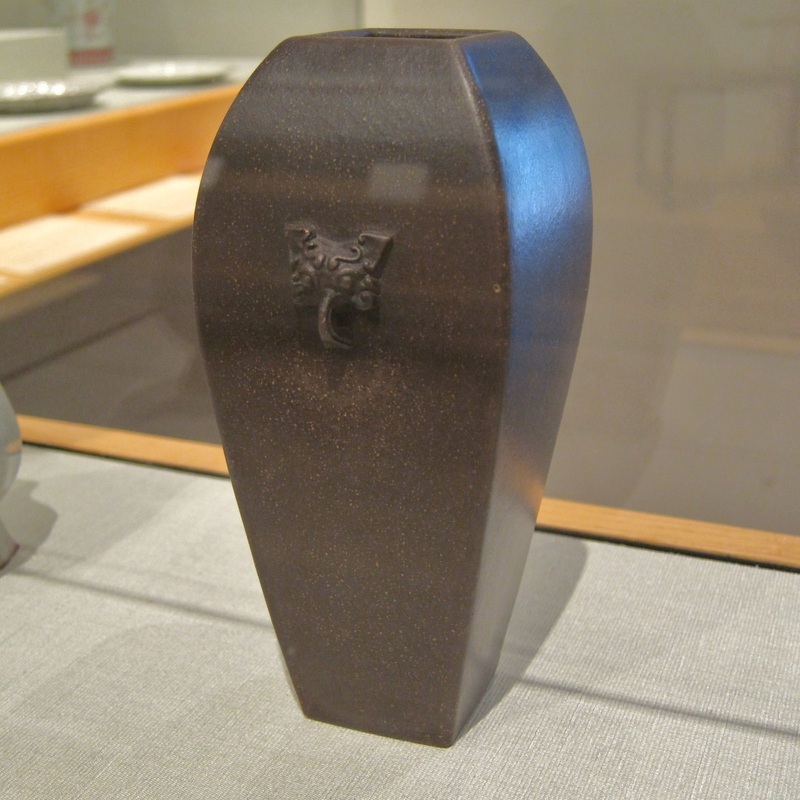 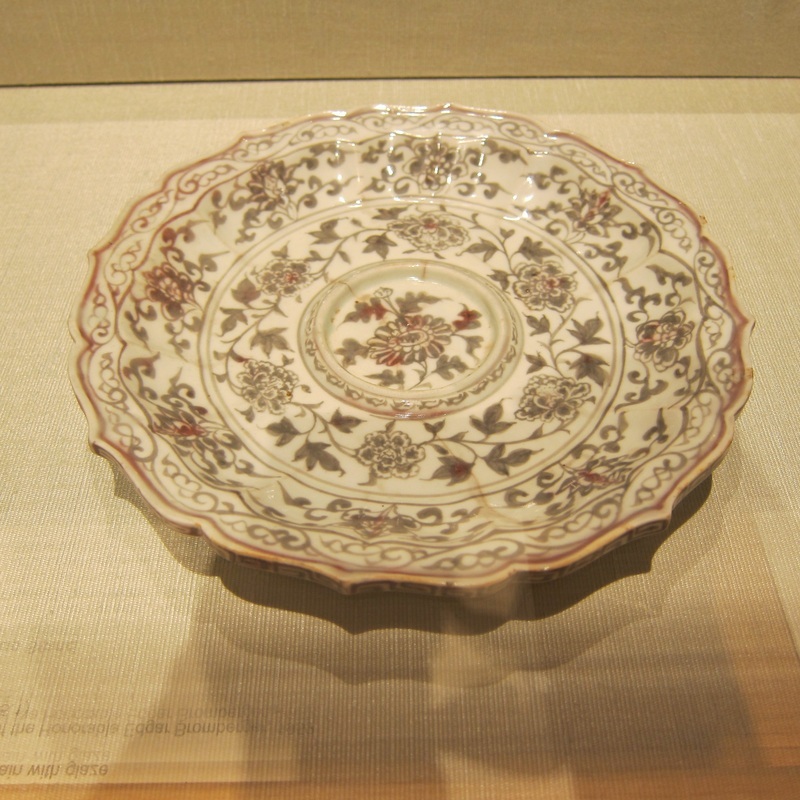 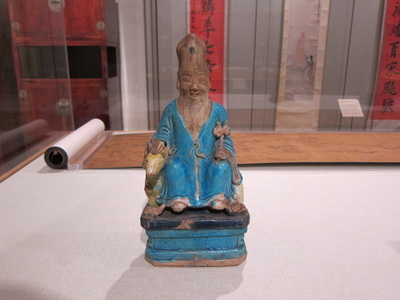 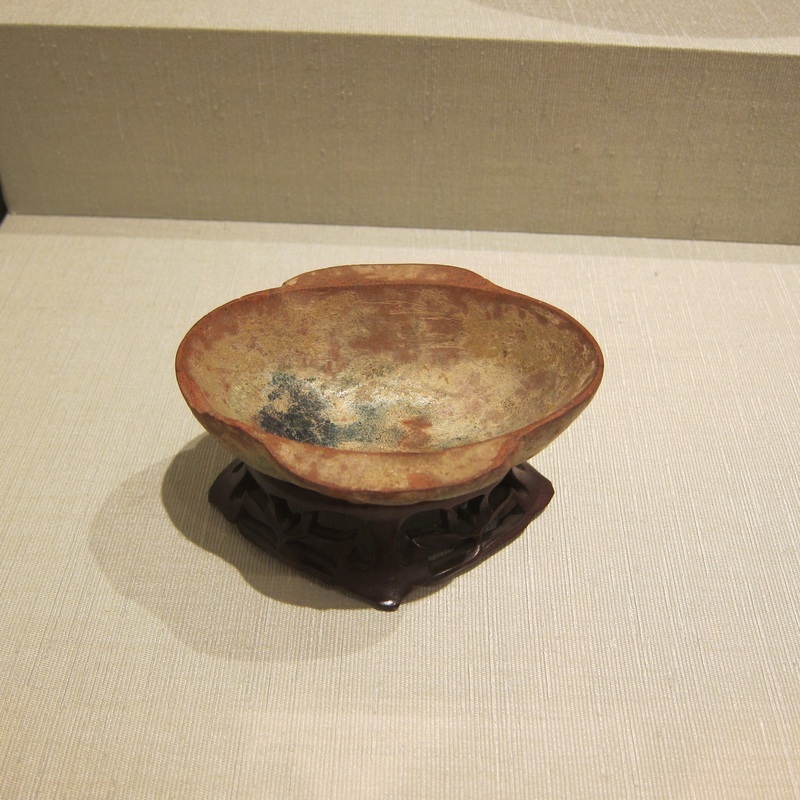 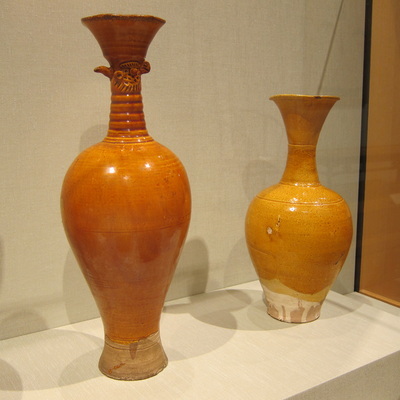 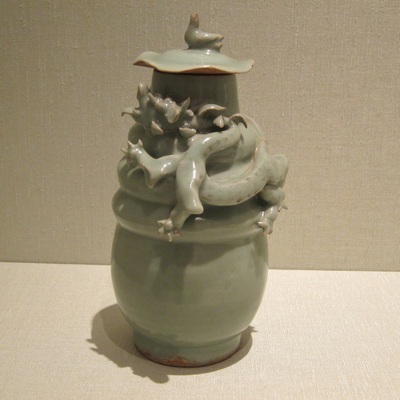 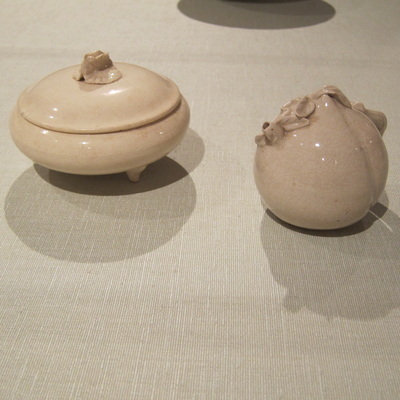 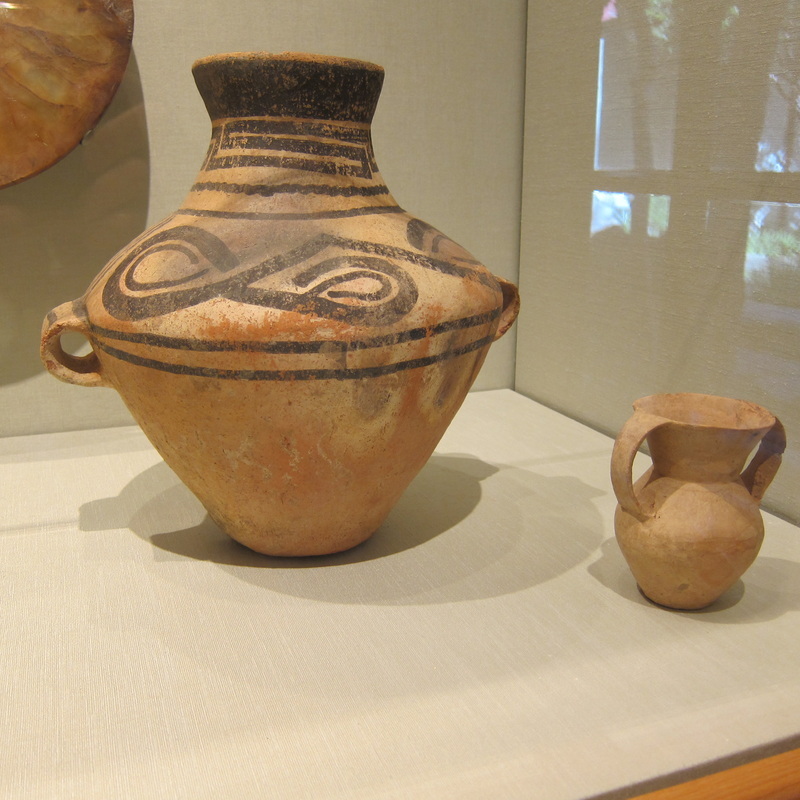 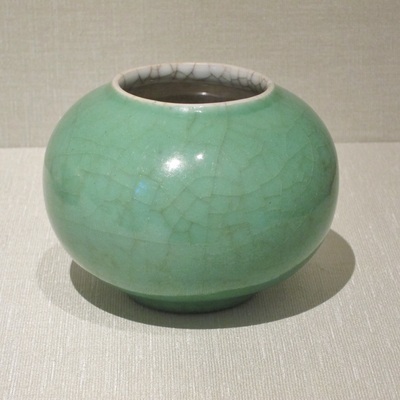 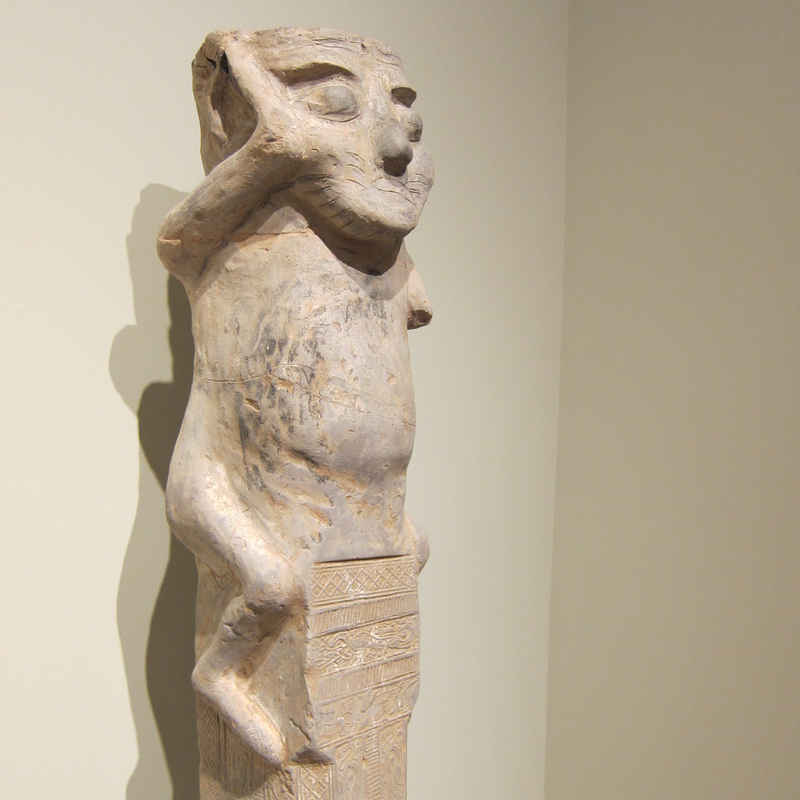 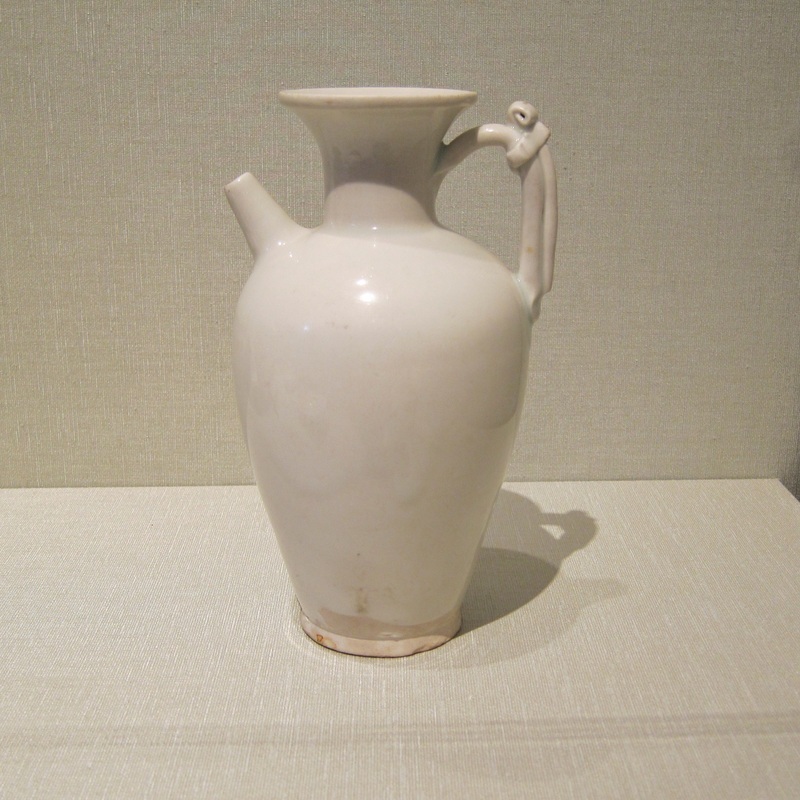 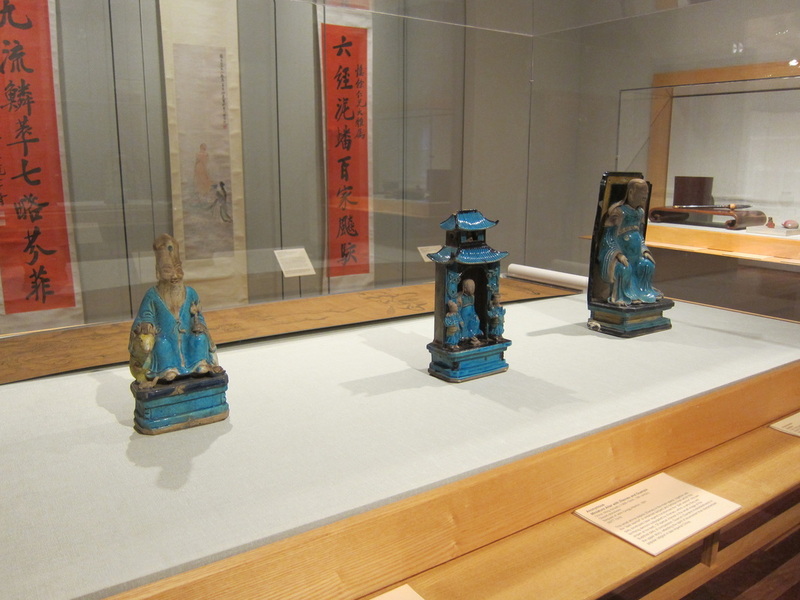 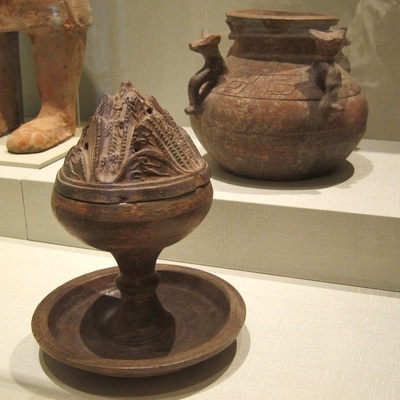 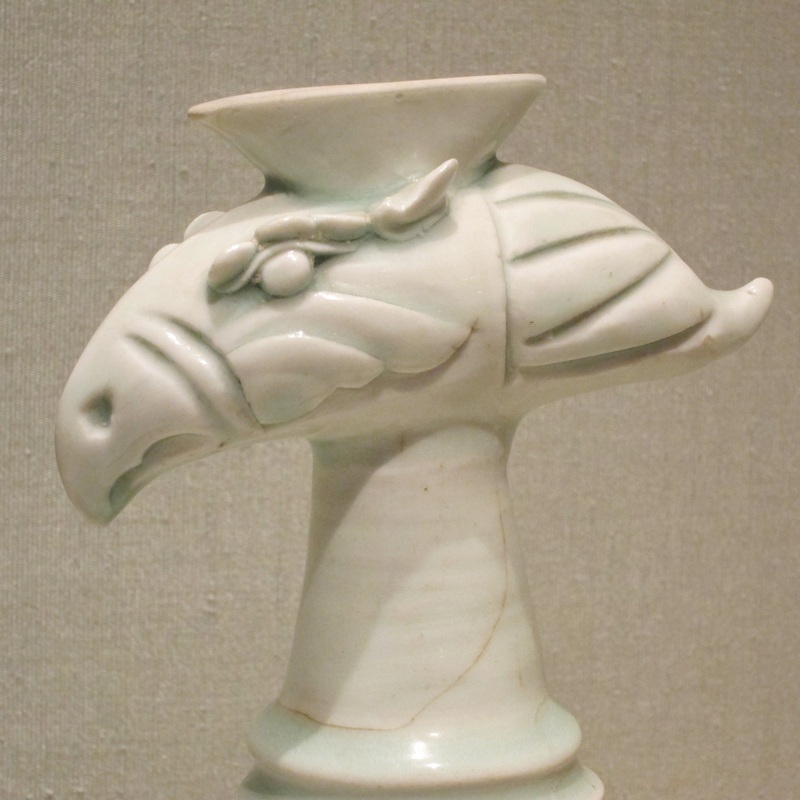 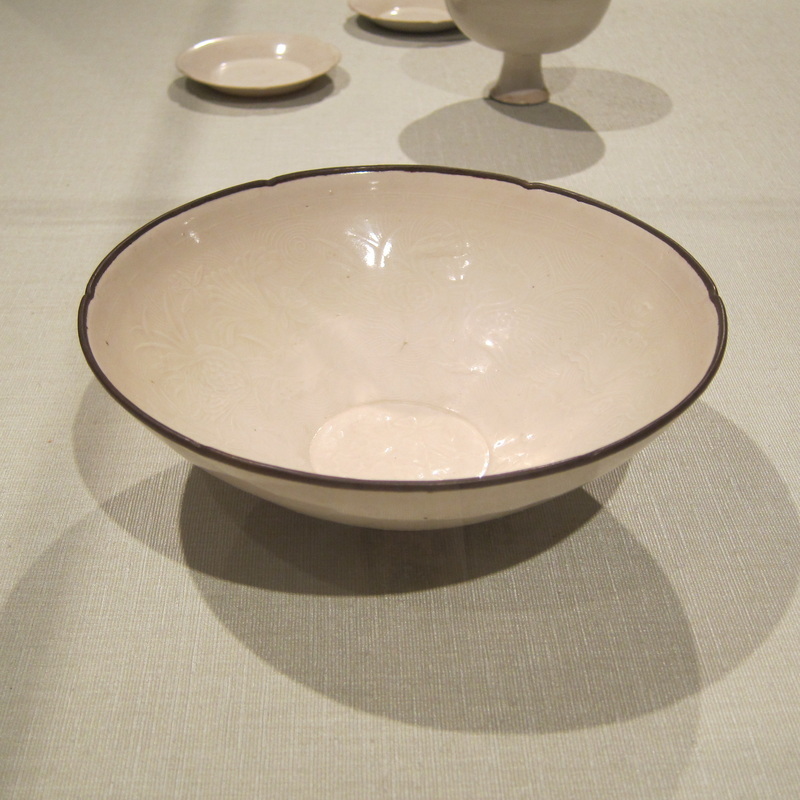 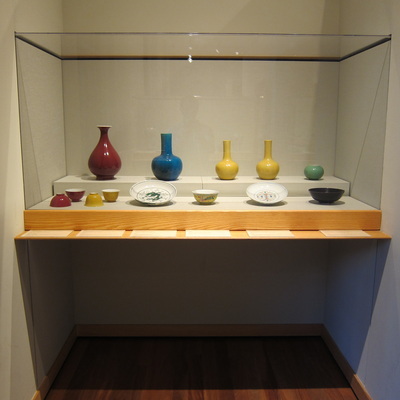 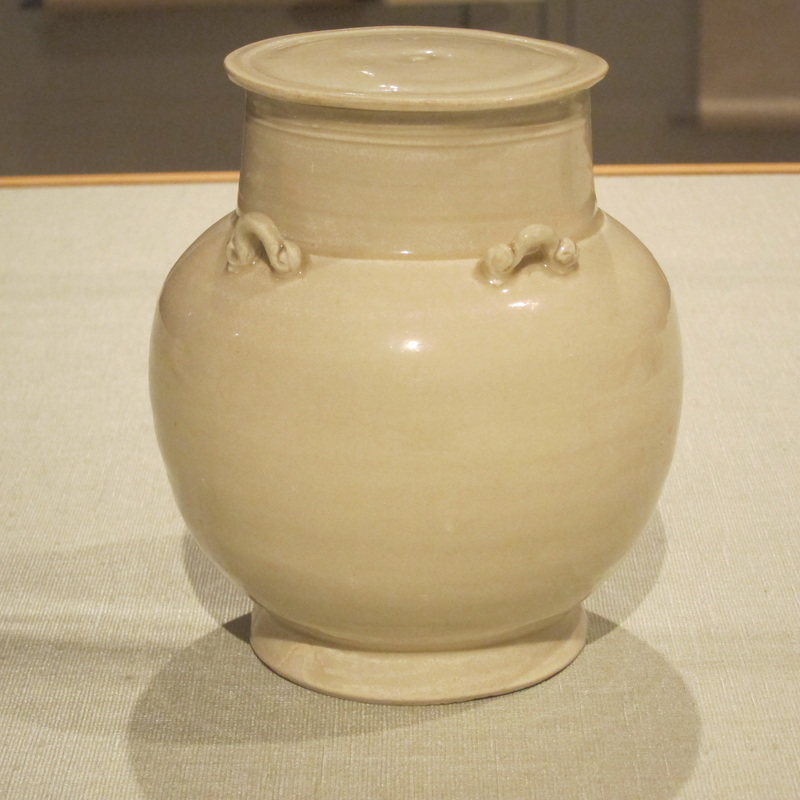 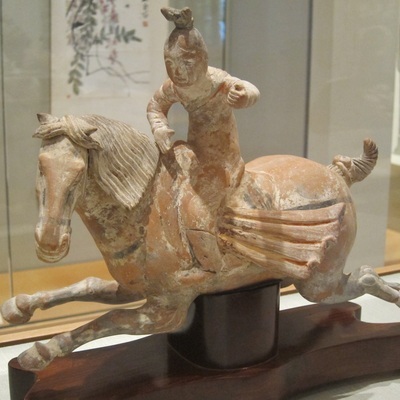 The Honolulu Museum of Art has an excellent collection of Chinese ceramics, some of the best that I've seen. 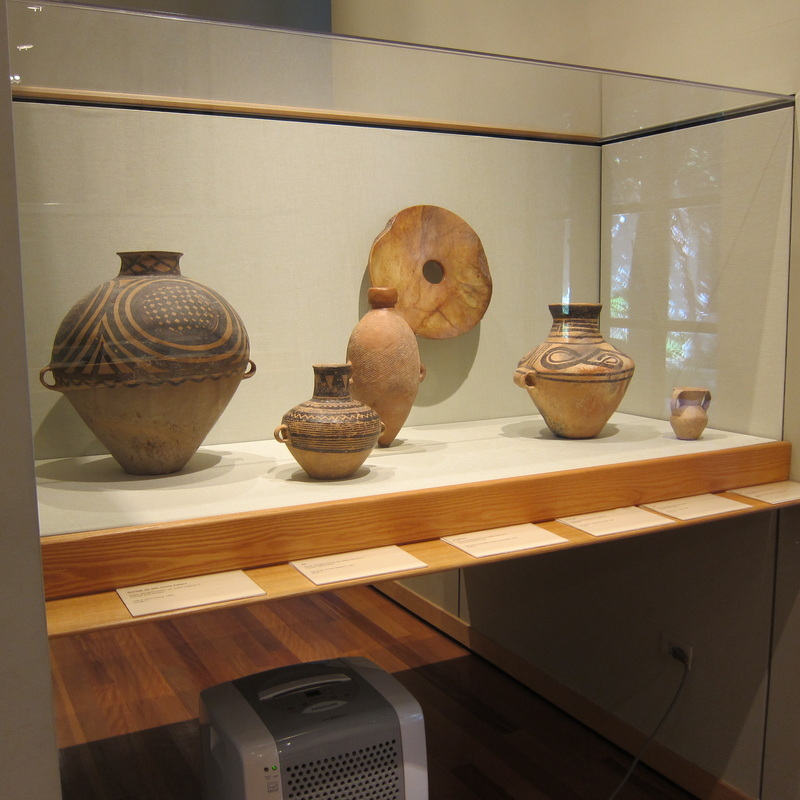 Almost all of them that are currently on display are pictured below. 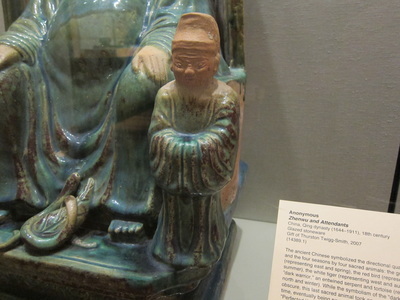 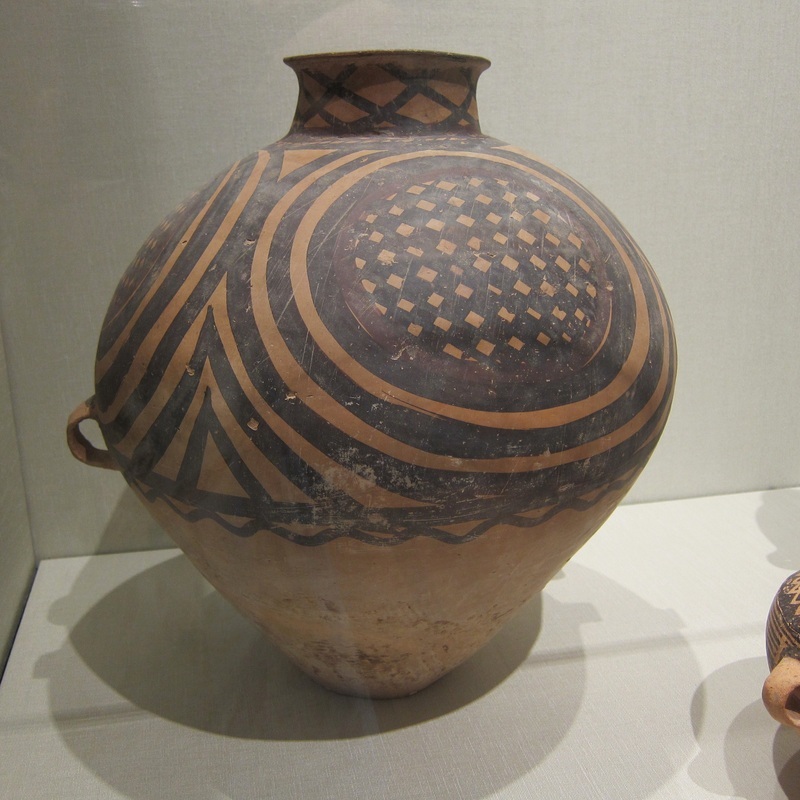 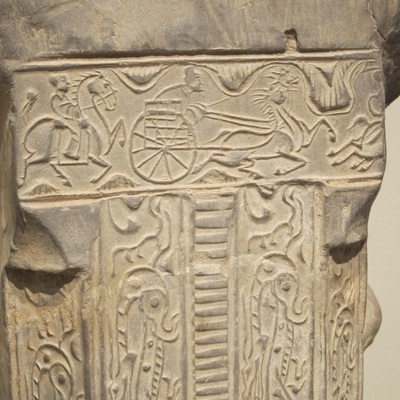 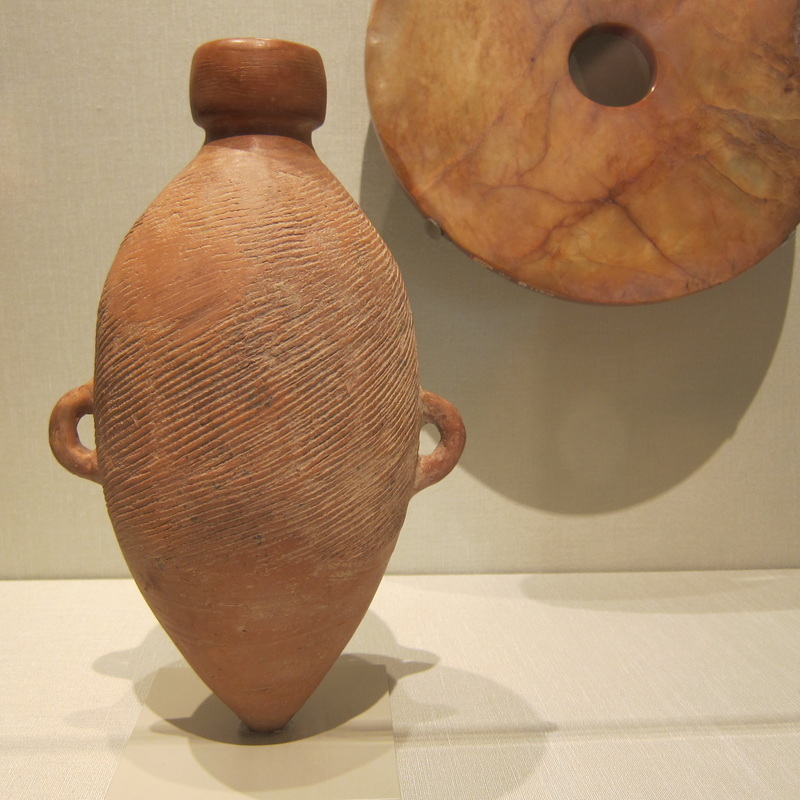 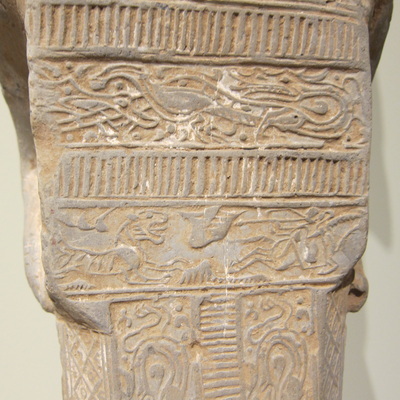 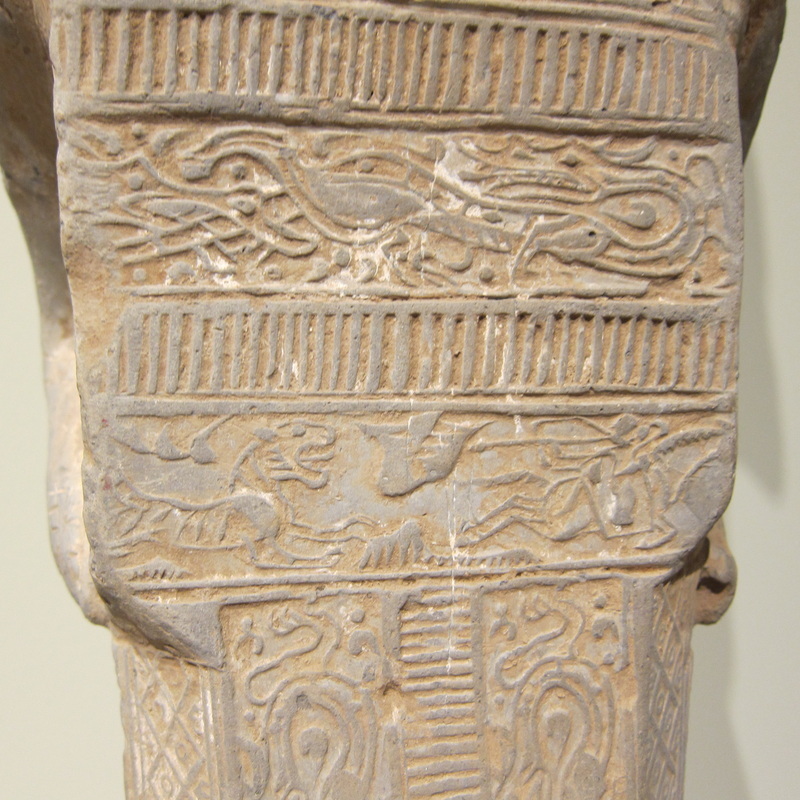 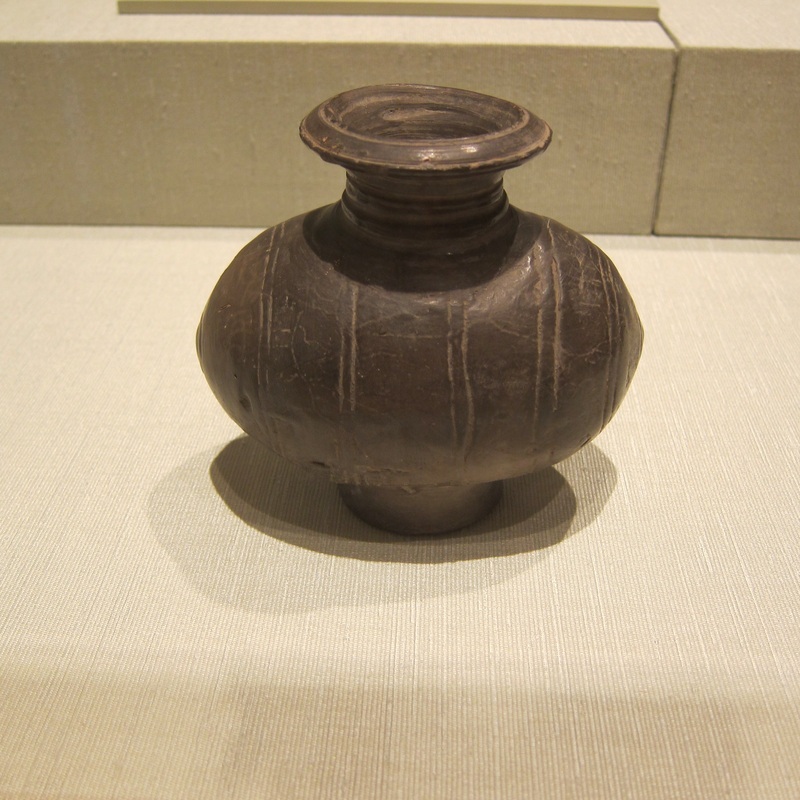 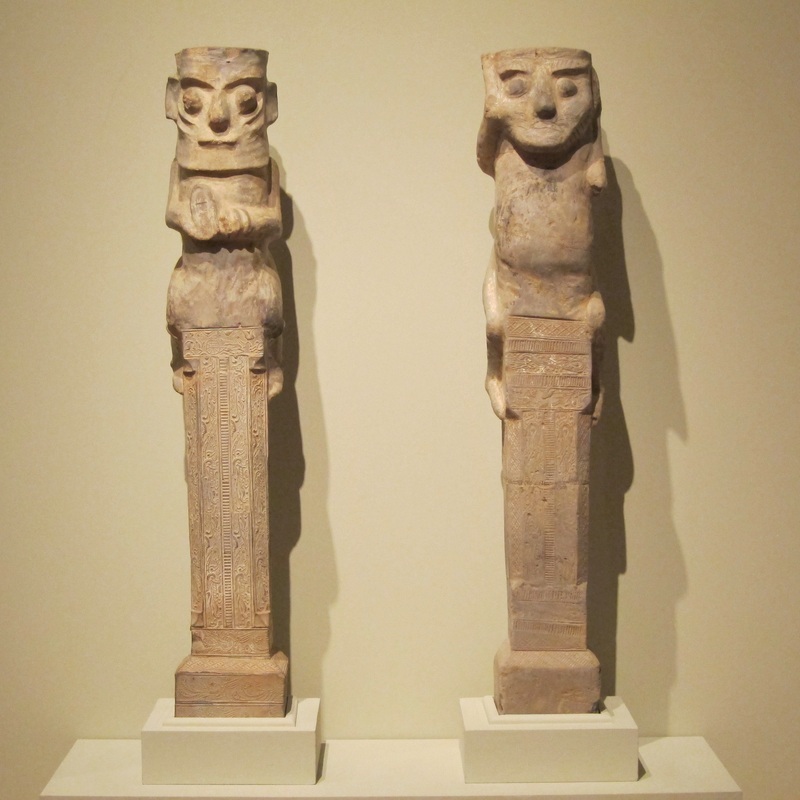 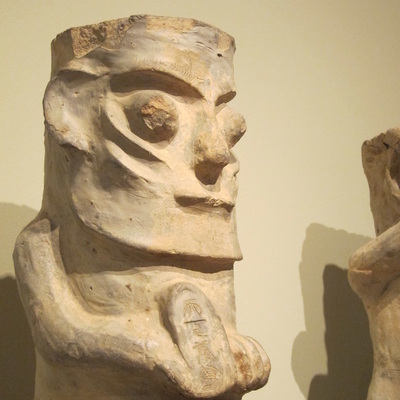 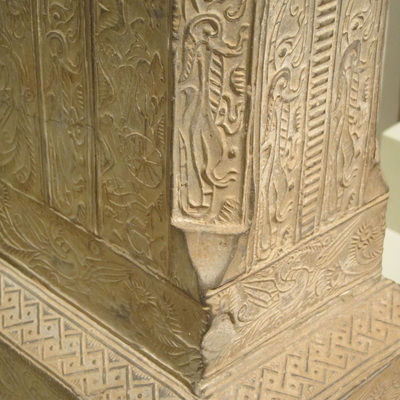 The descriptions I include come from the descriptions the museum provides for each piece. 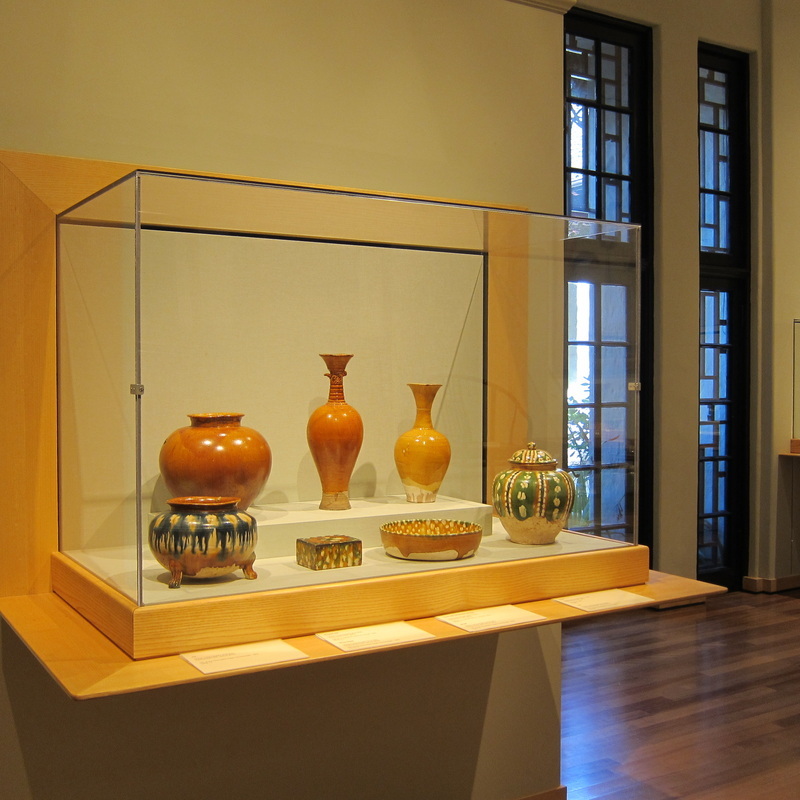 This collection and the Japanese collection wrap around a central outdoor courtyard, one of the most beautiful parts of the museum.